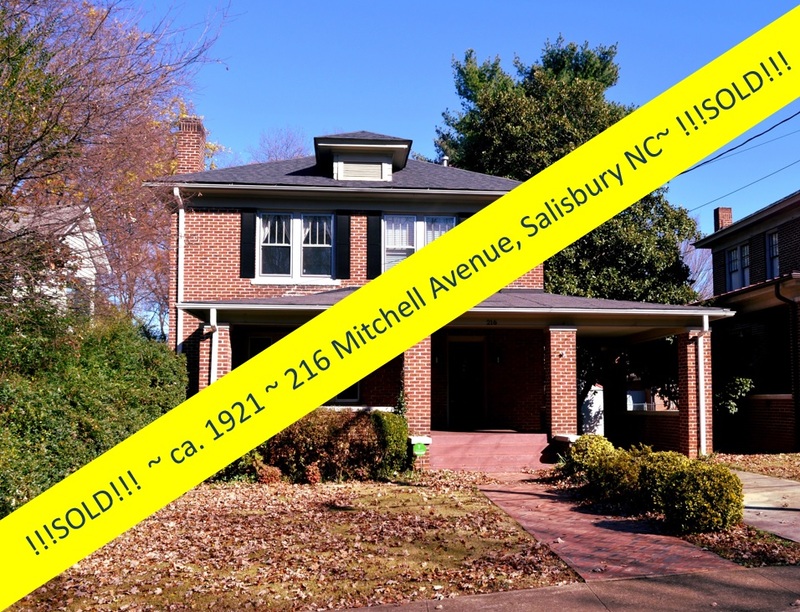 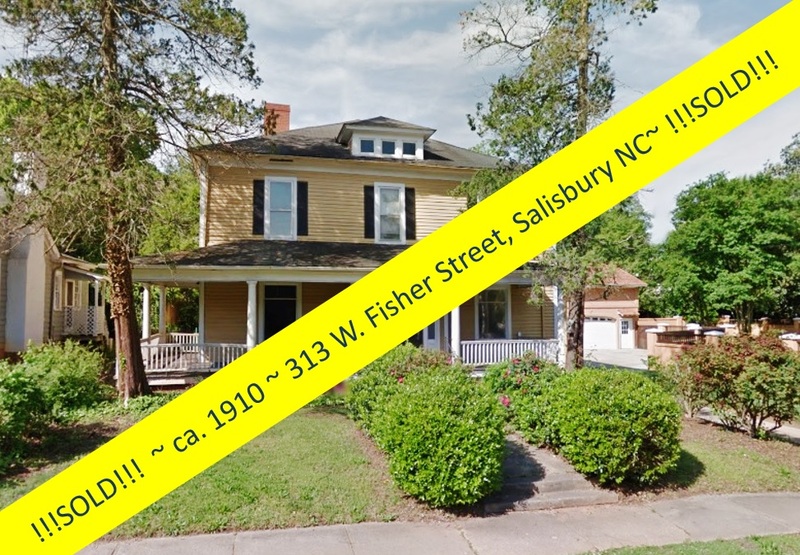 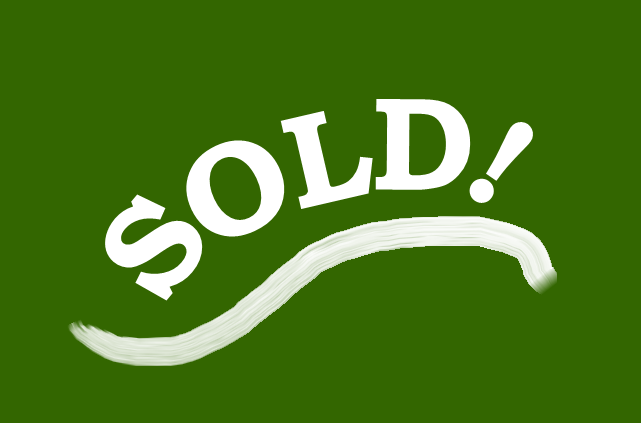 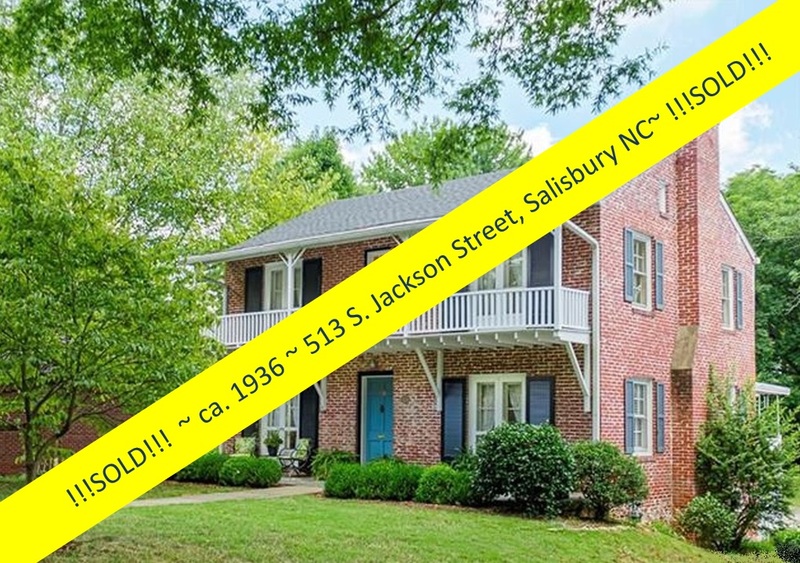 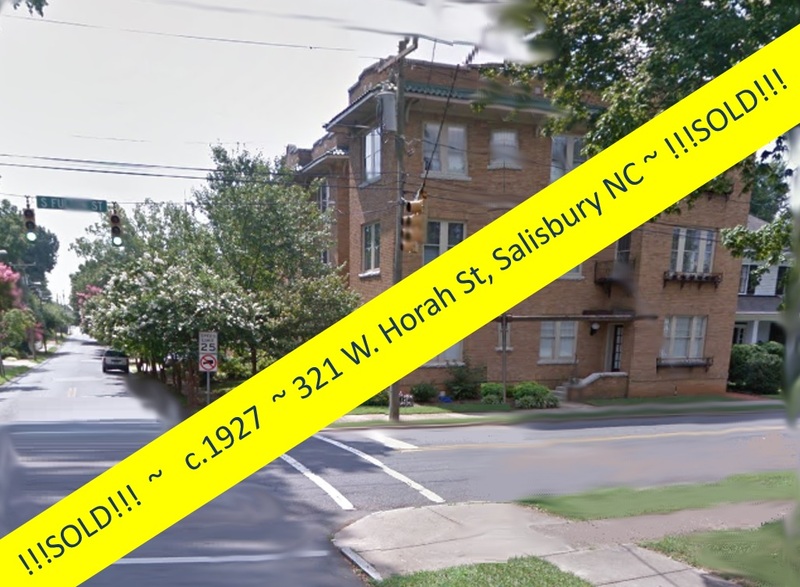 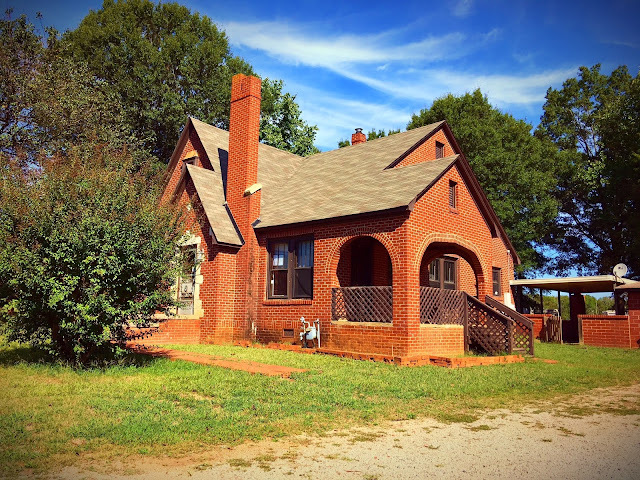 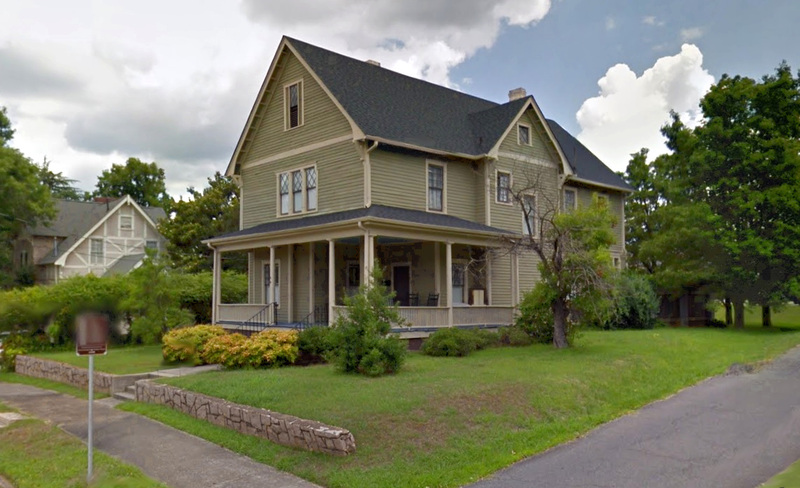 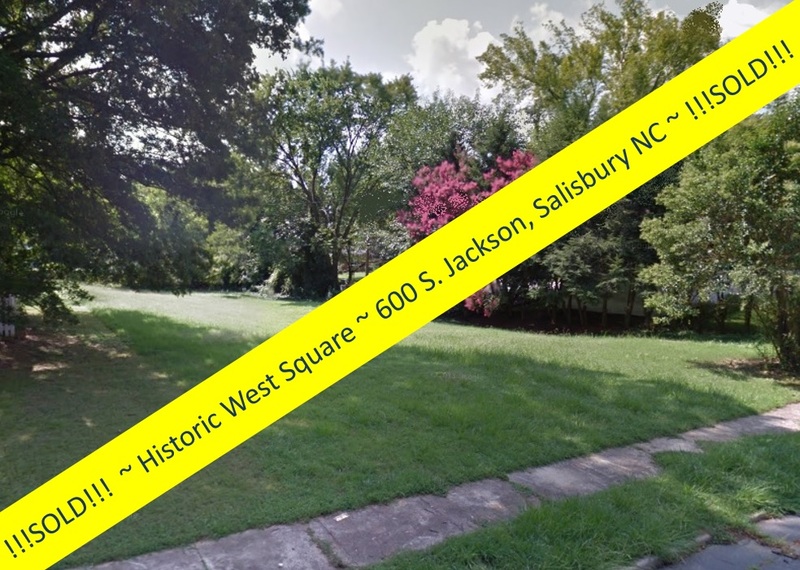 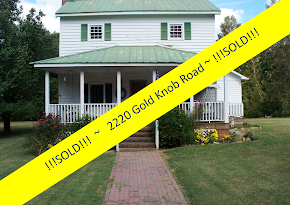 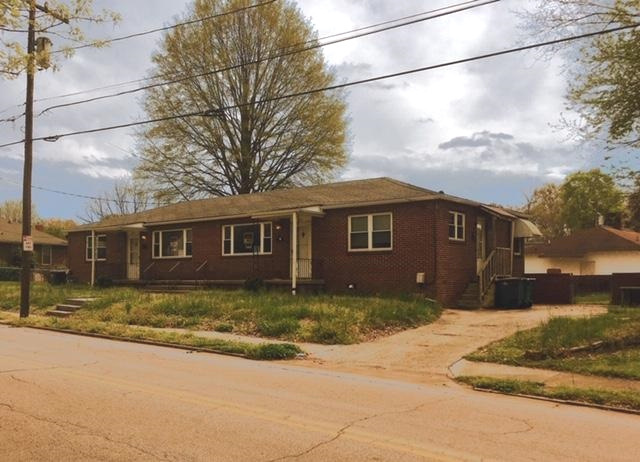 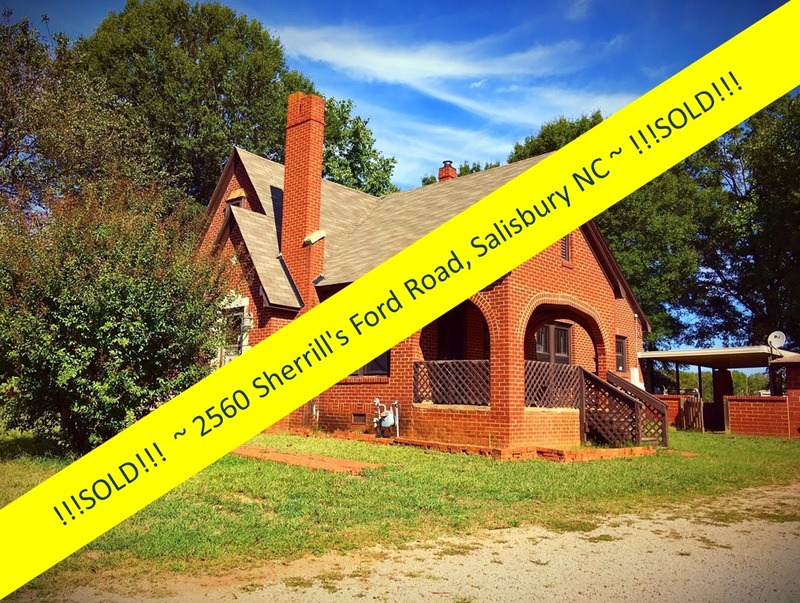 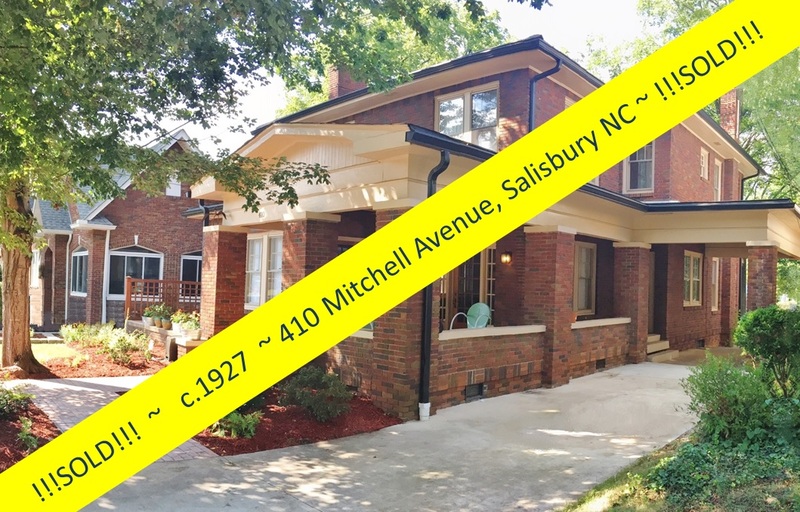 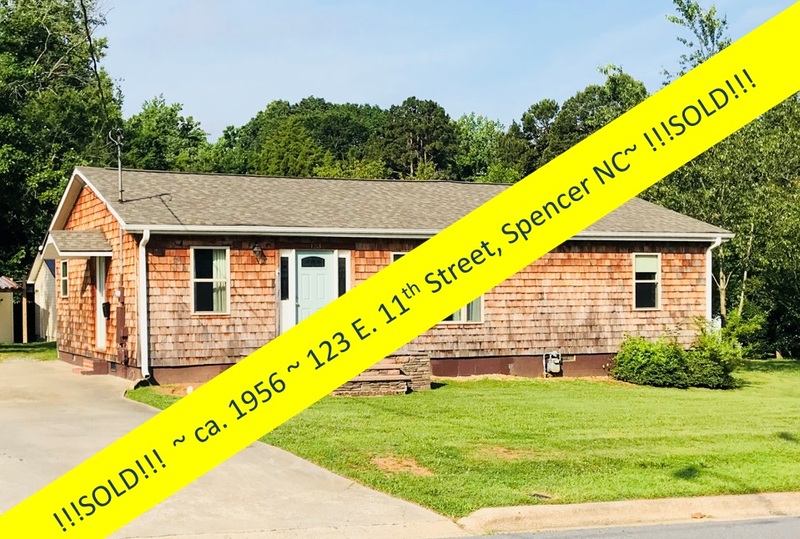 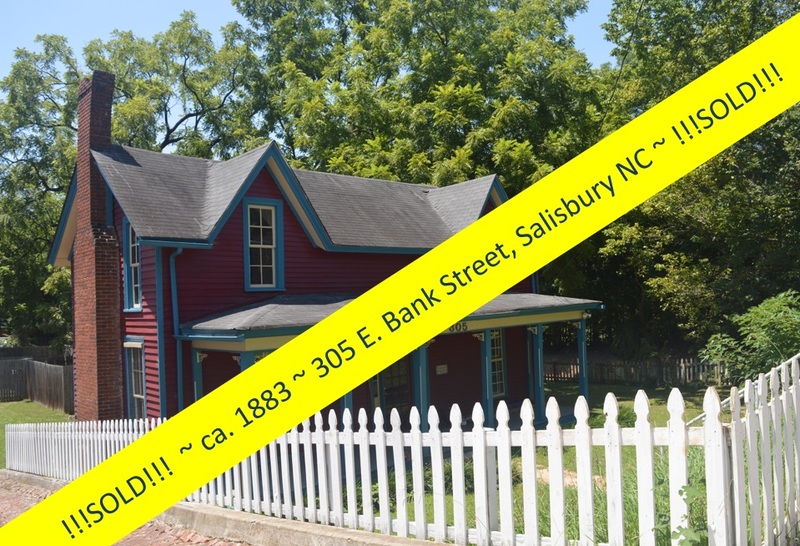 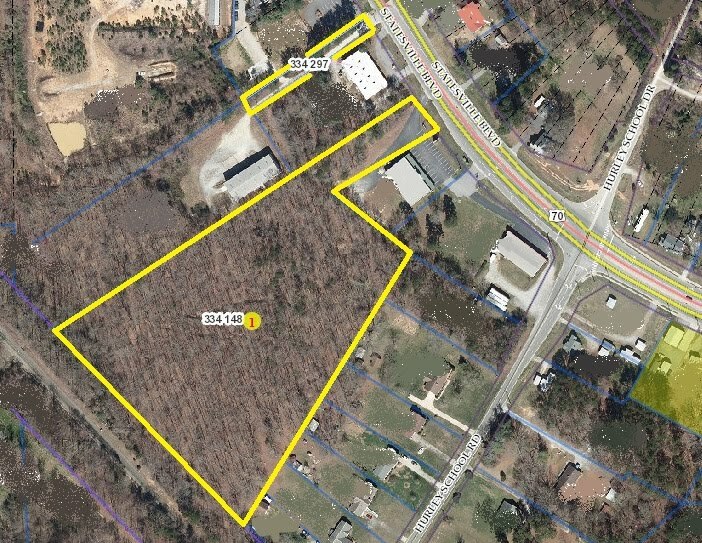 Salisbury, North Carolina Real Estate: Sold by Greg Rapp ~ All Brick Cottage | Sherrill's Ford Road in Salisbury NC! 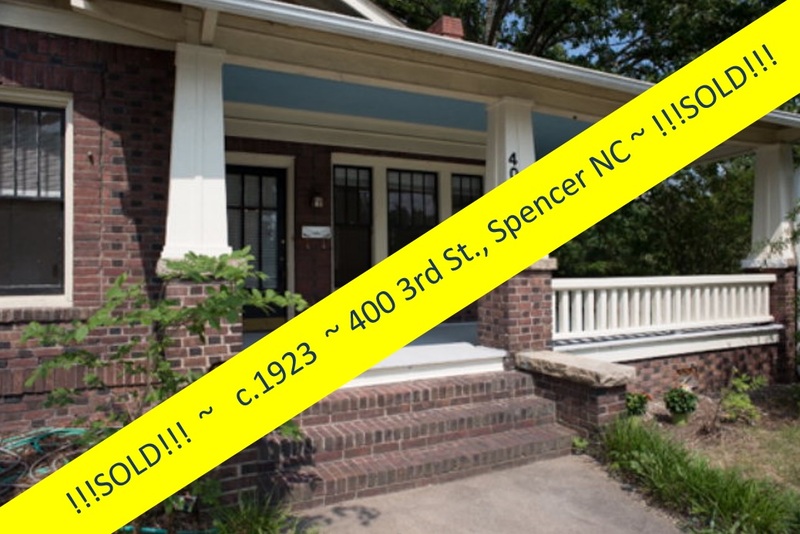 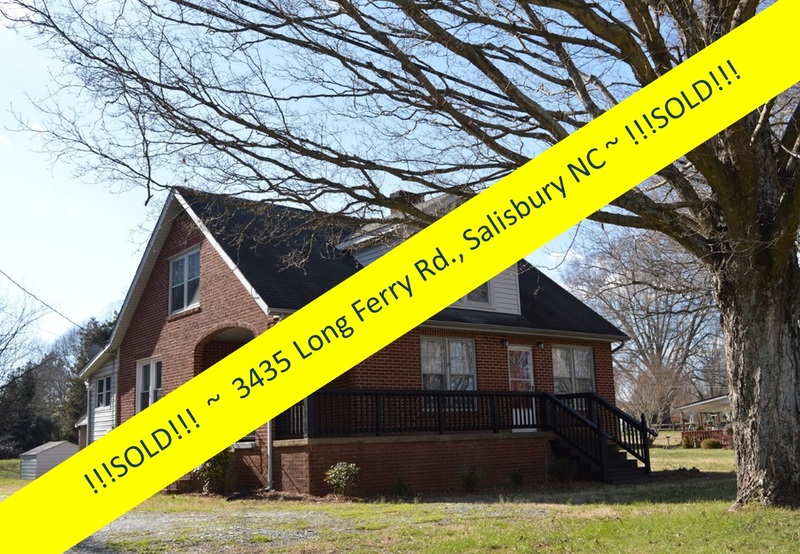 Sold by Greg Rapp ~ All Brick Cottage | Sherrill's Ford Road in Salisbury NC! 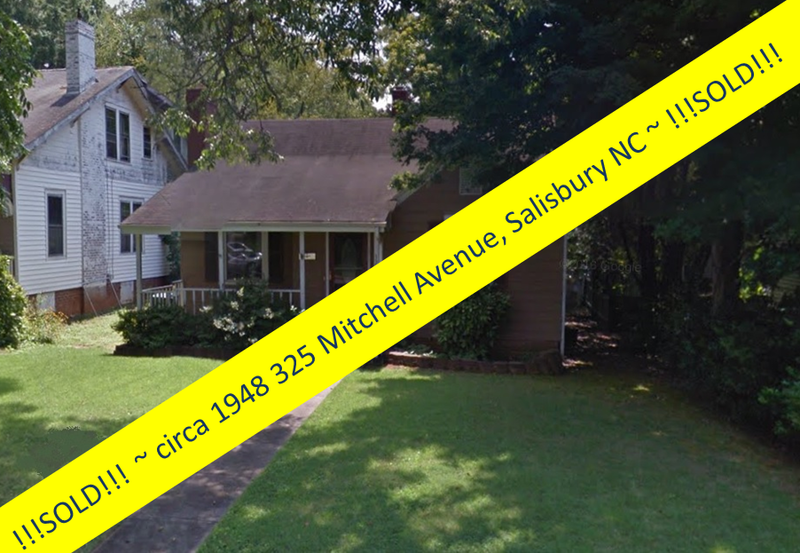 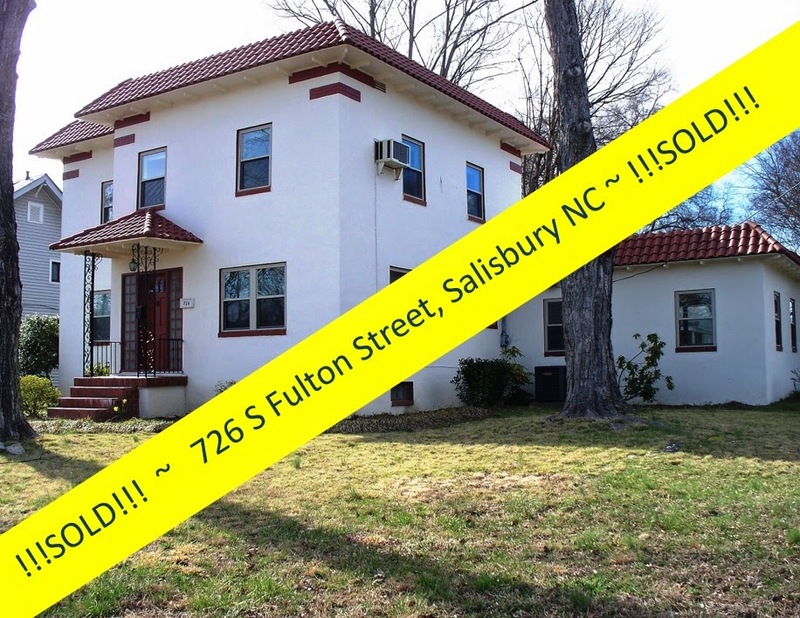 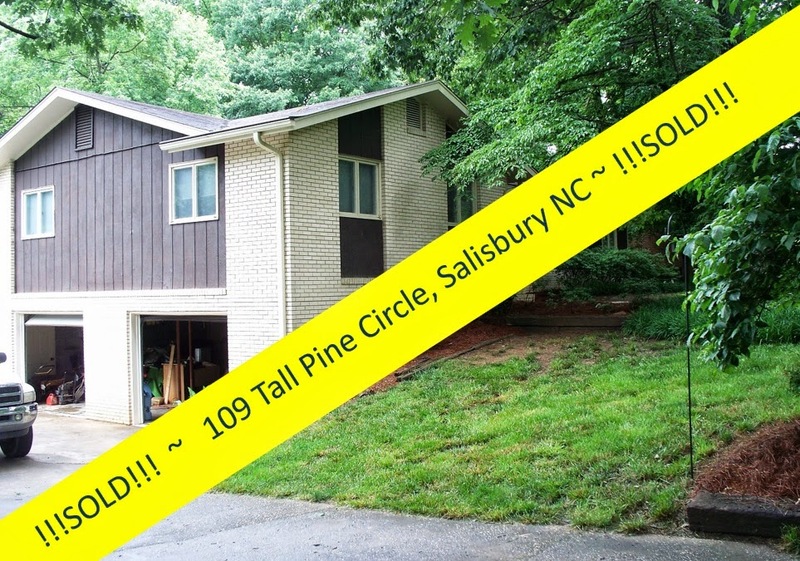 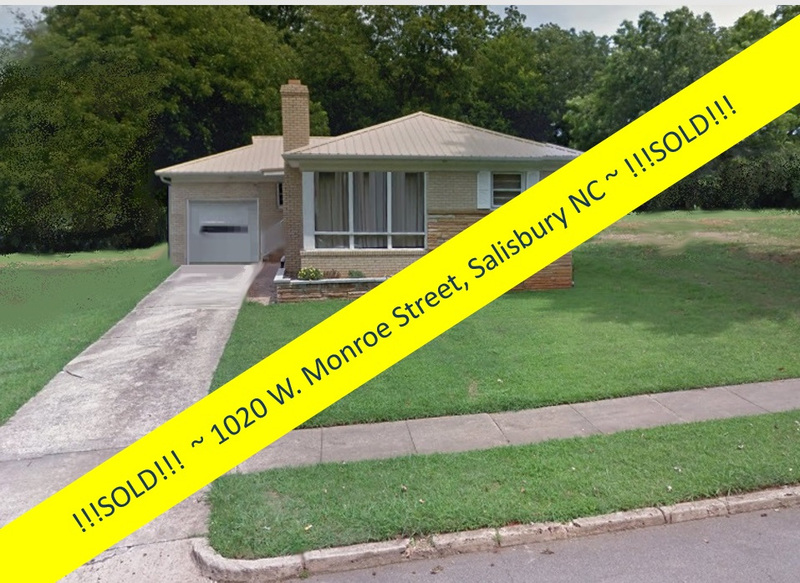 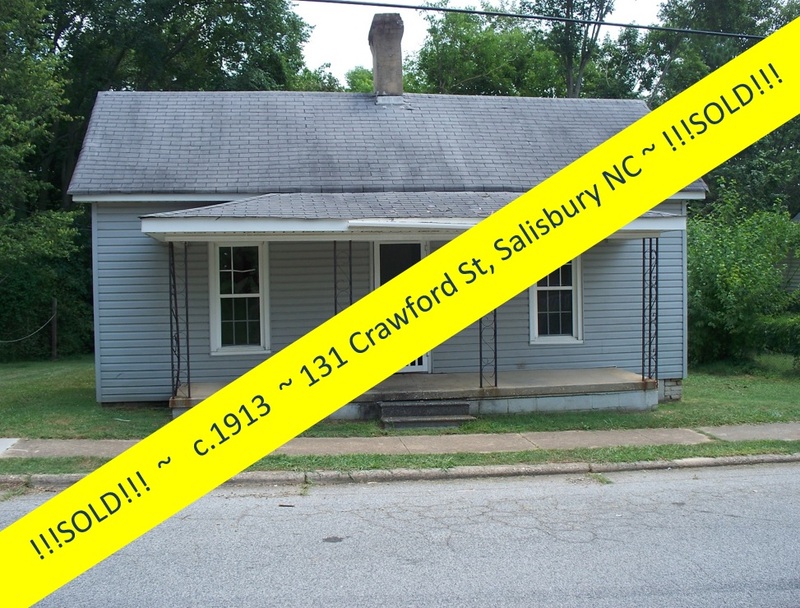 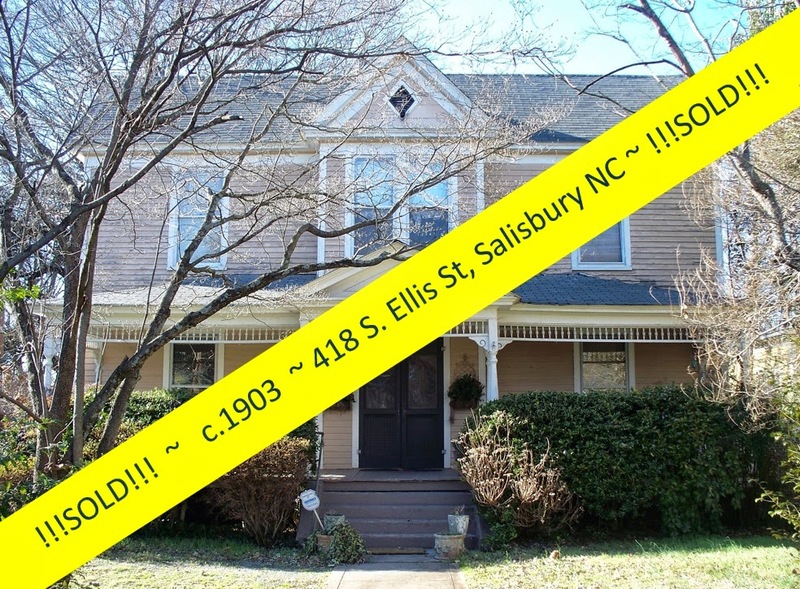 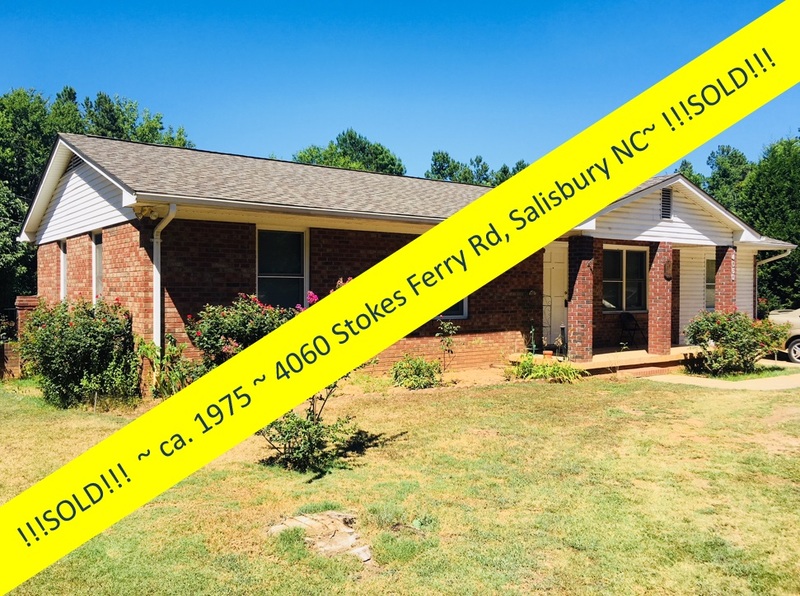 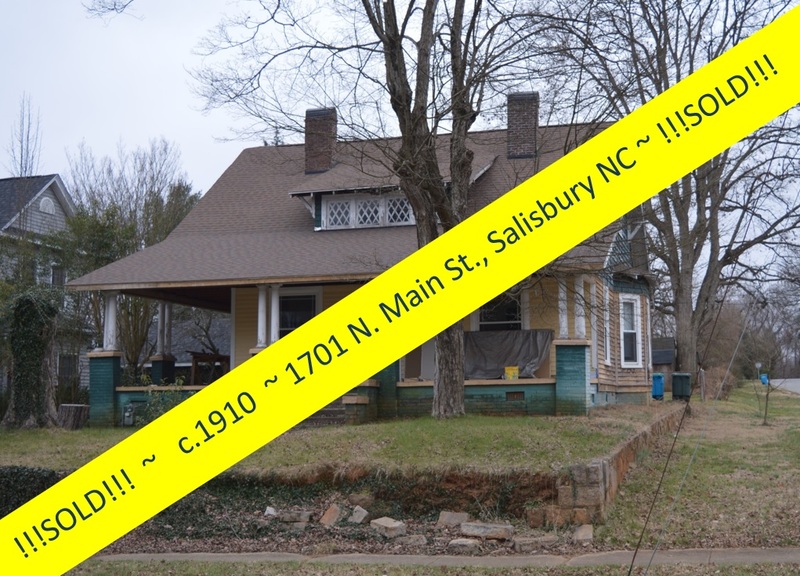 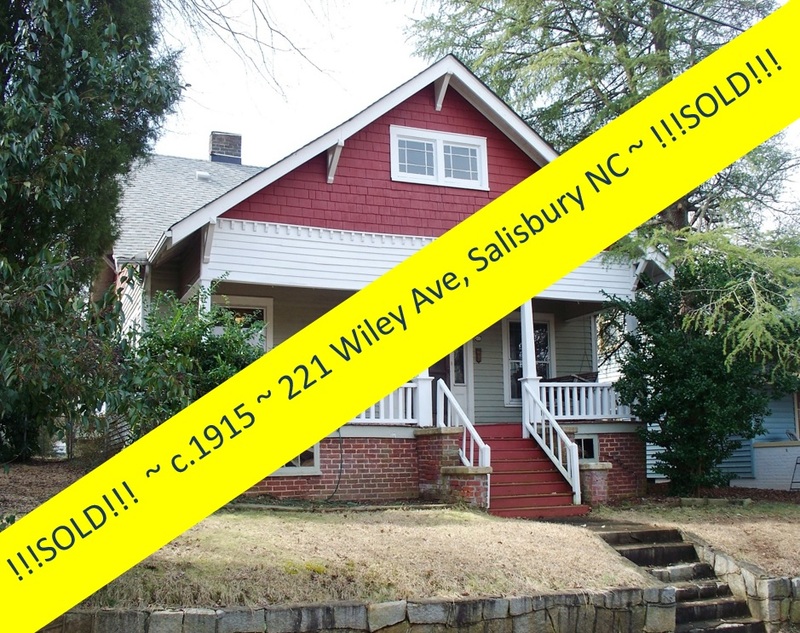 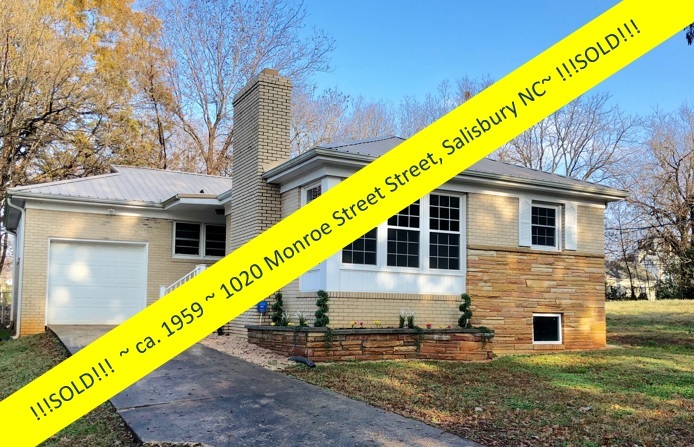 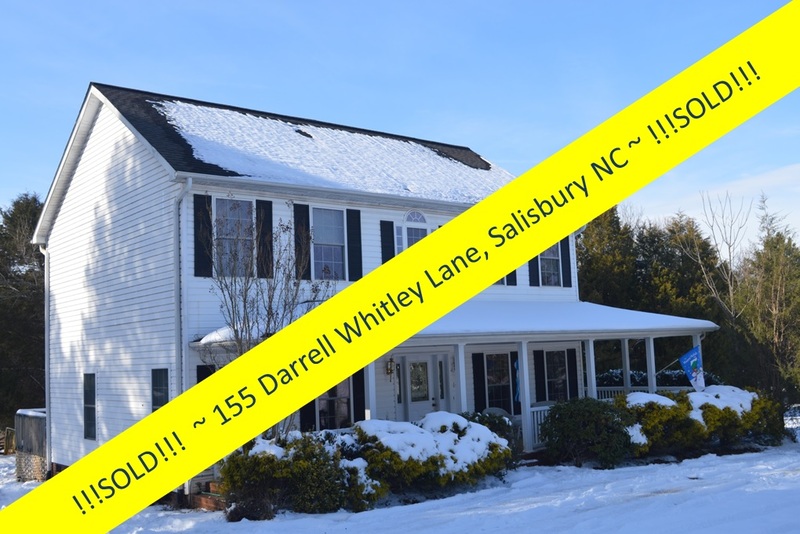 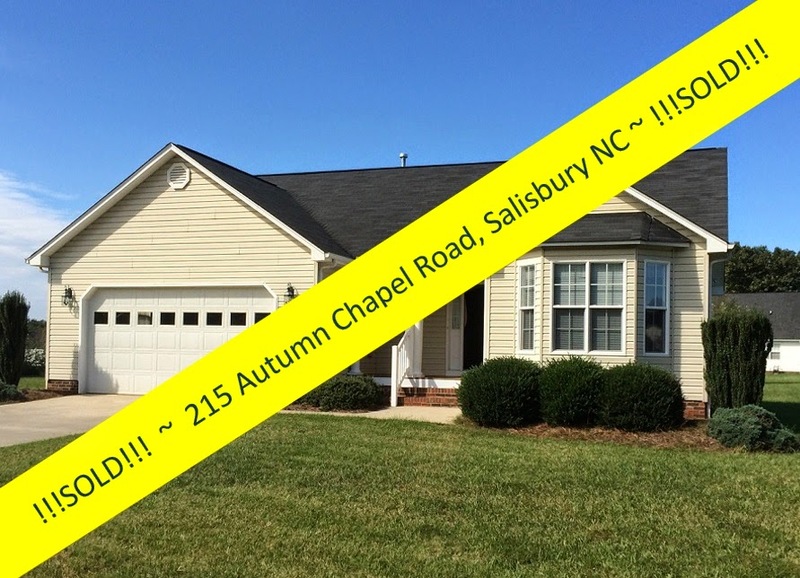 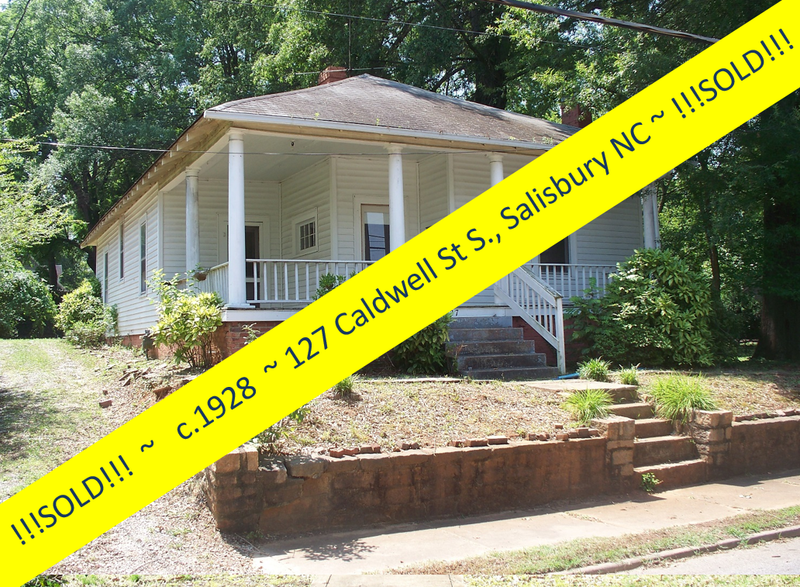 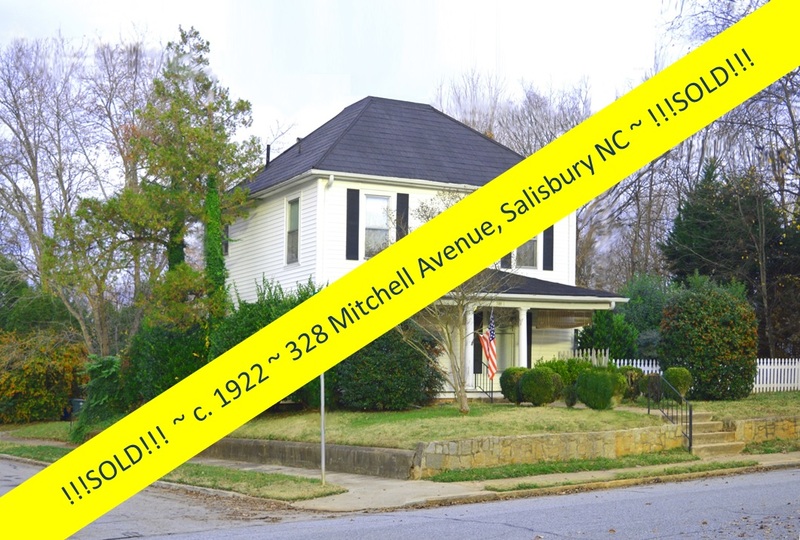 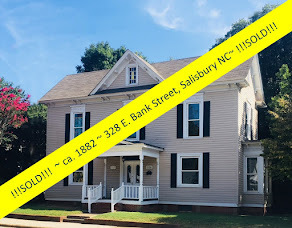 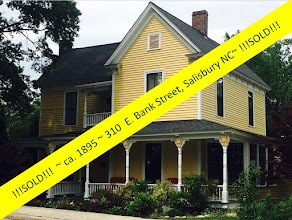 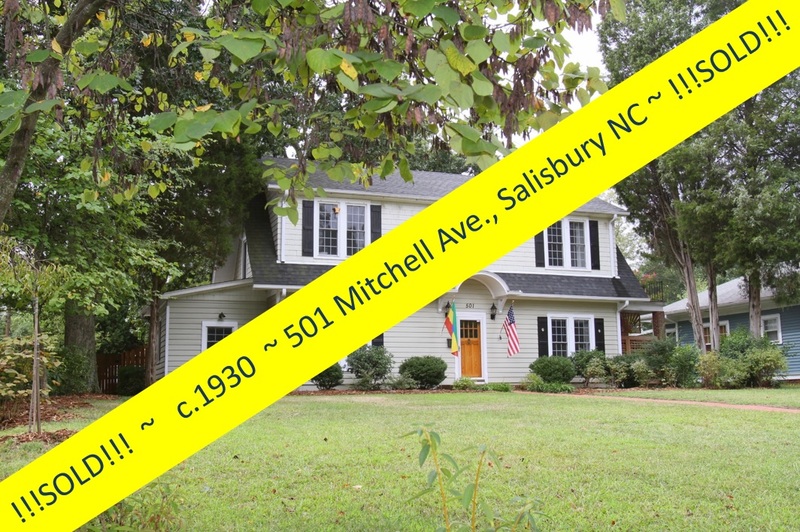 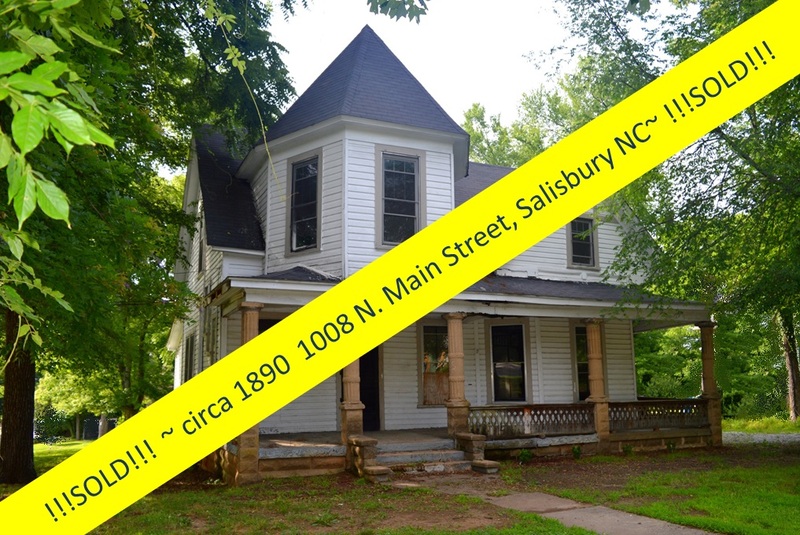 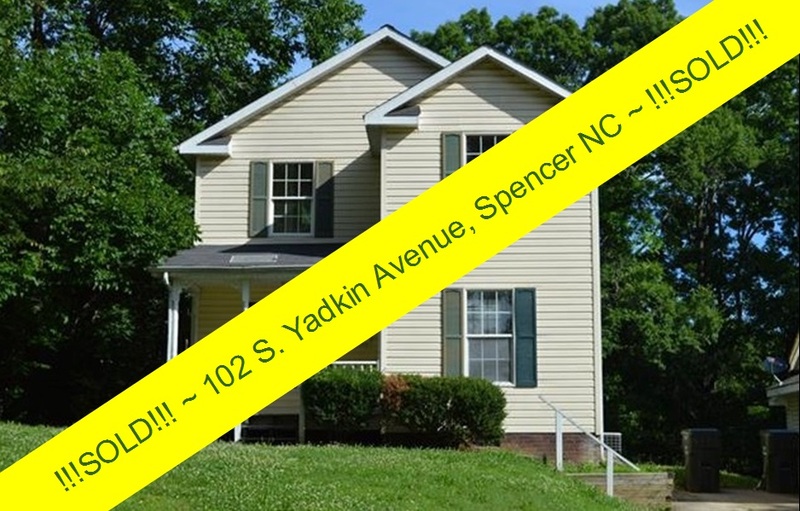 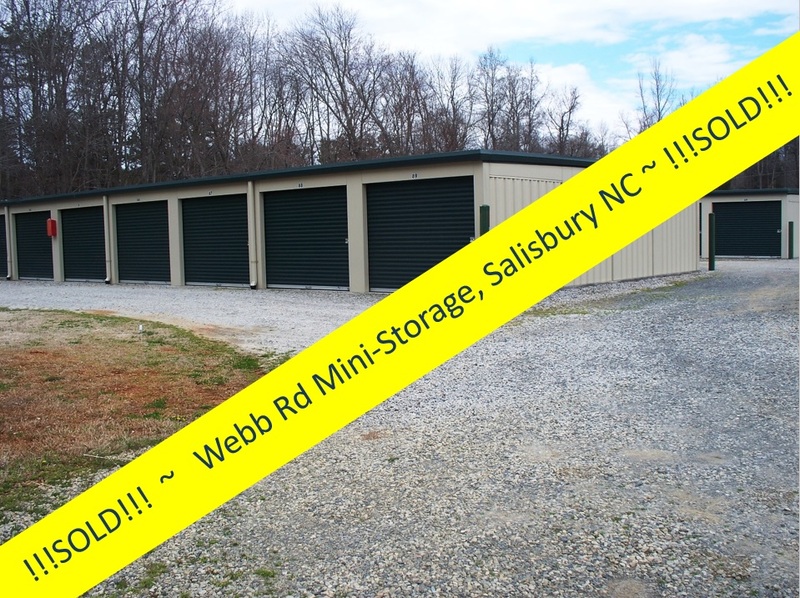 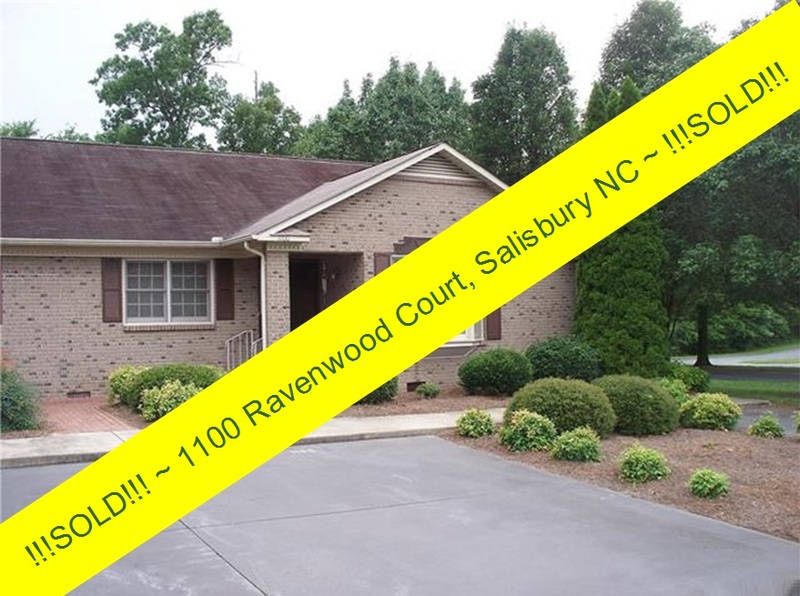 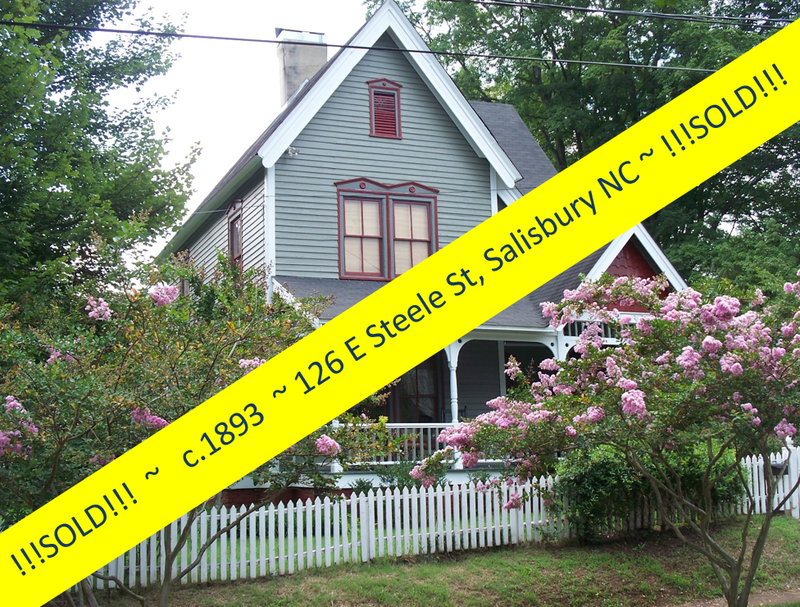 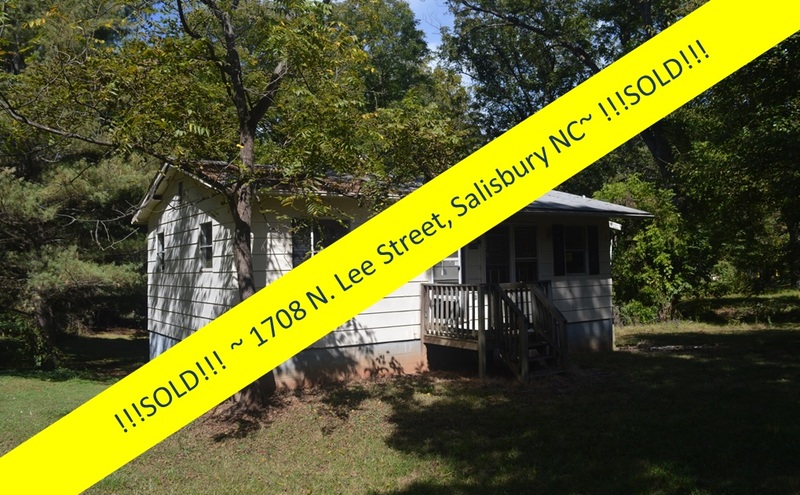 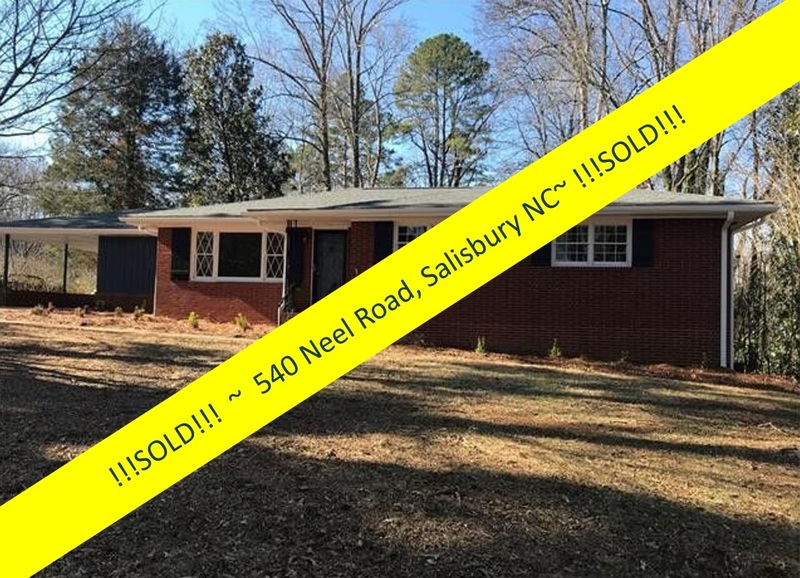 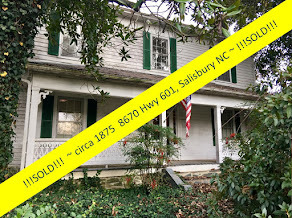 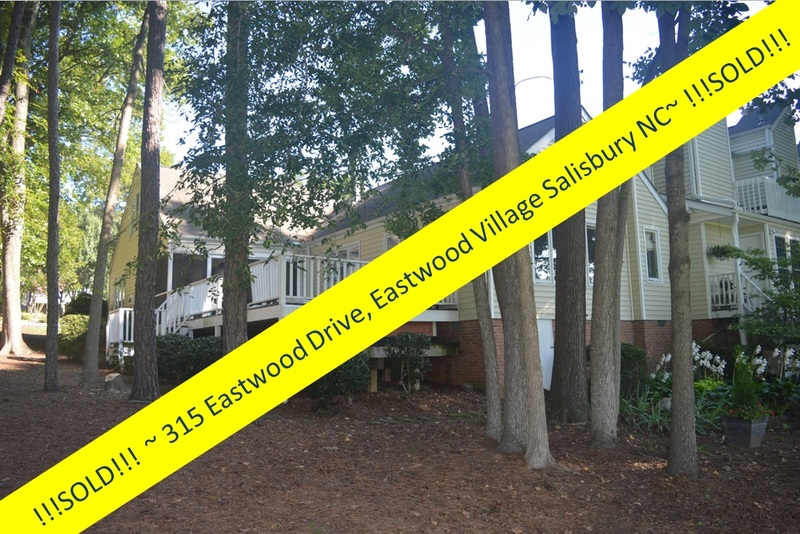 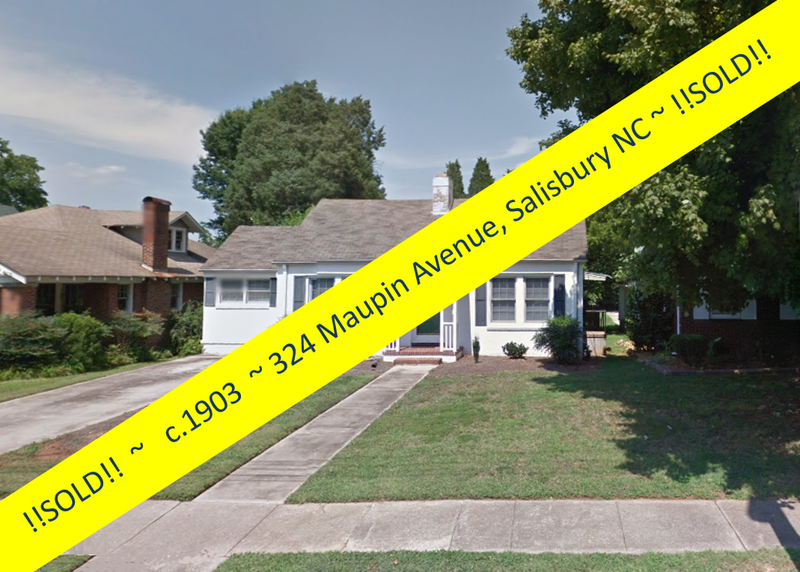 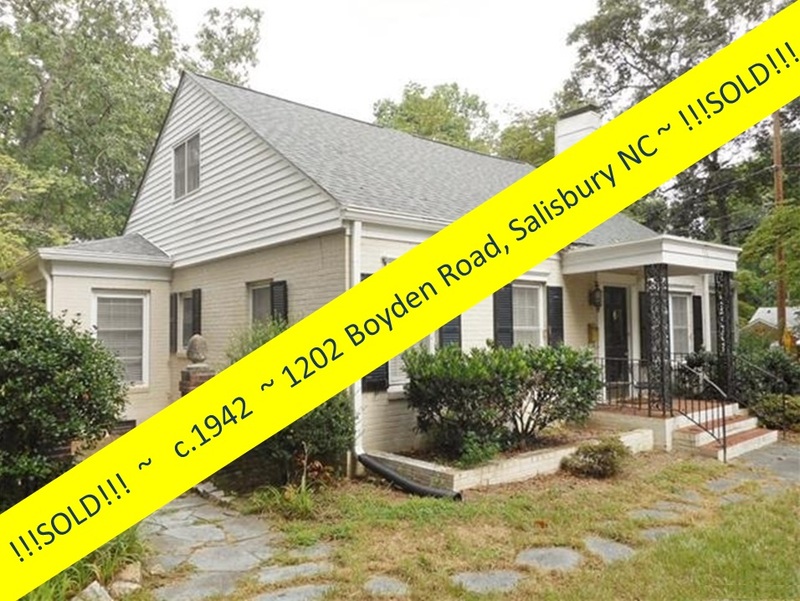 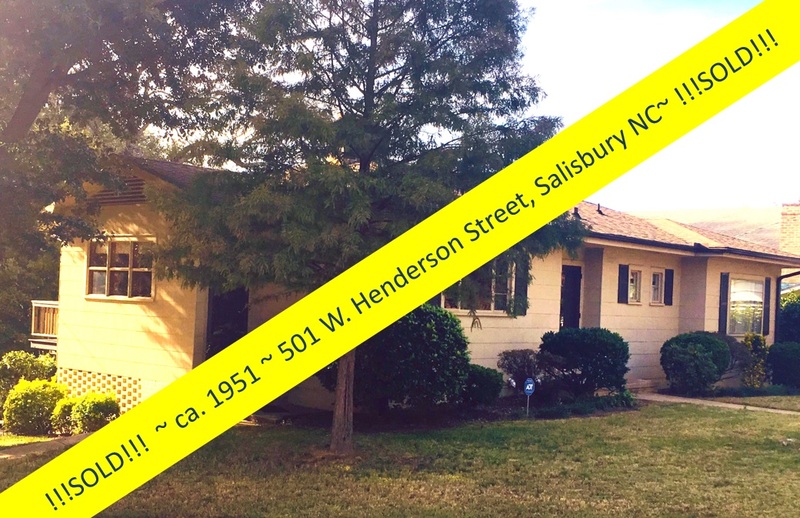 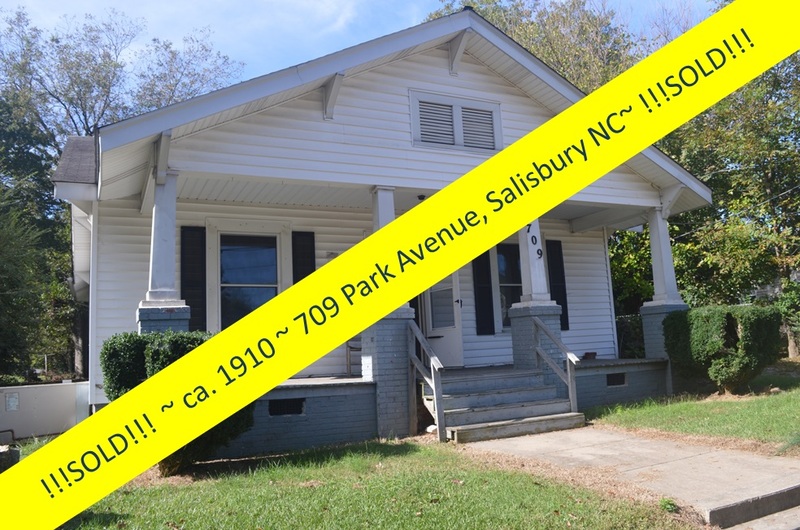 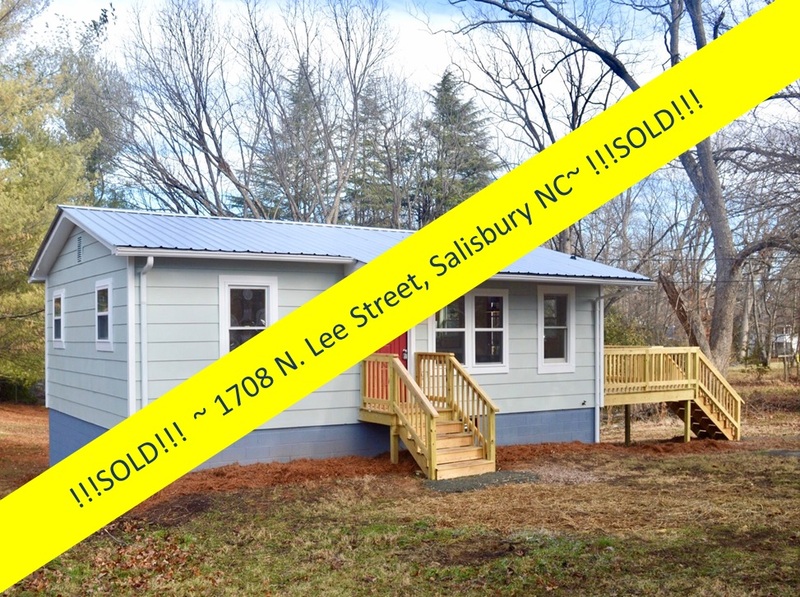 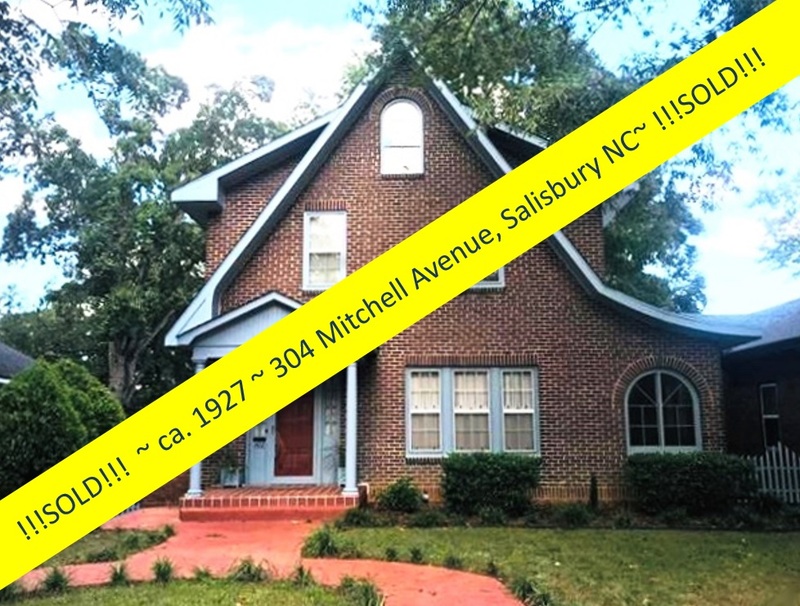 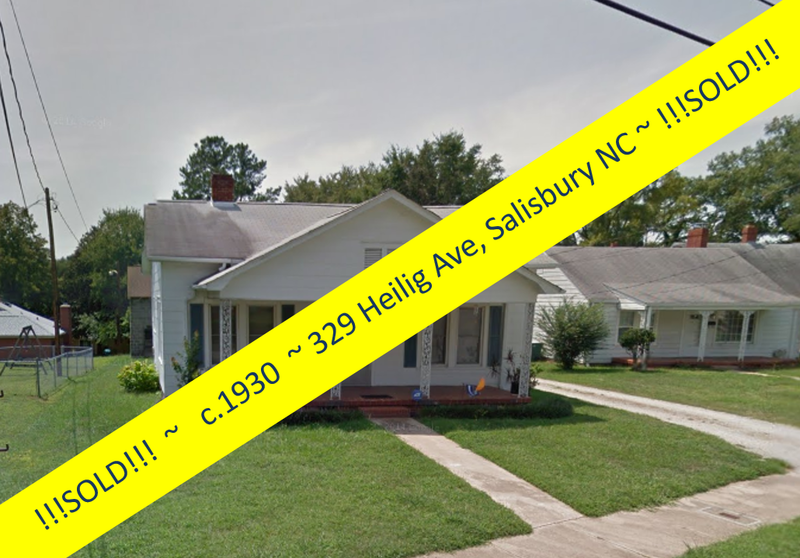 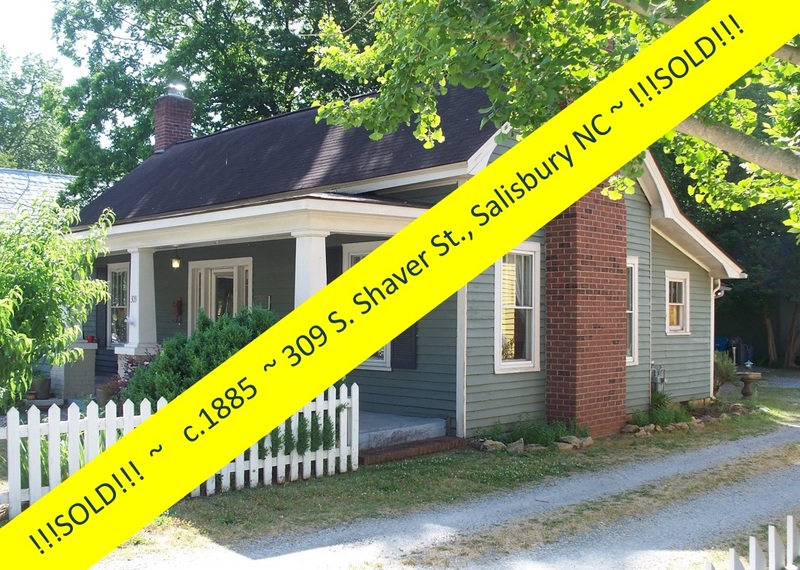 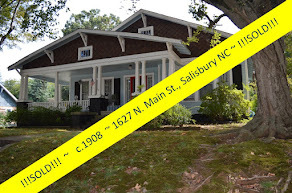 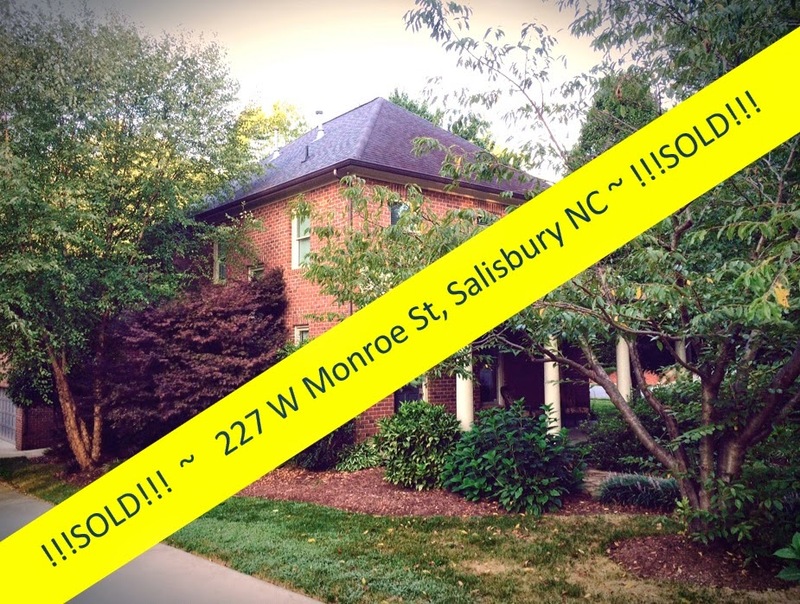 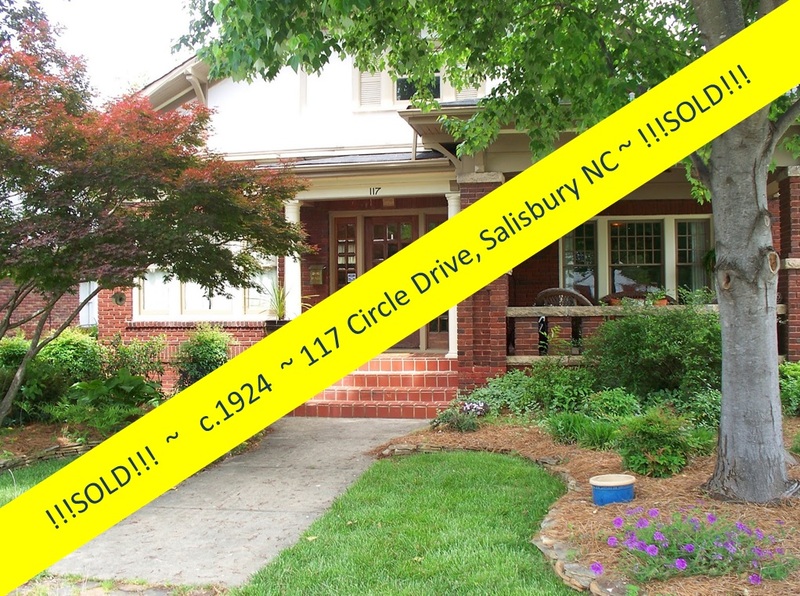 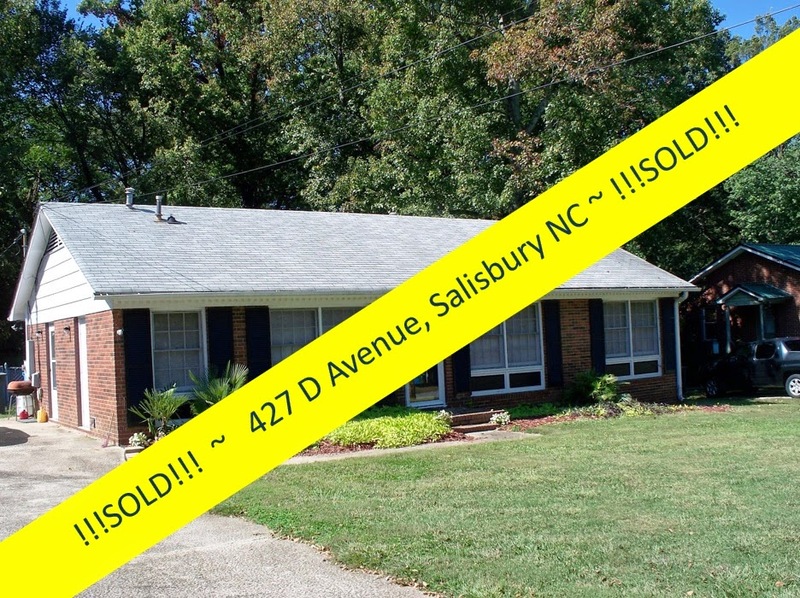 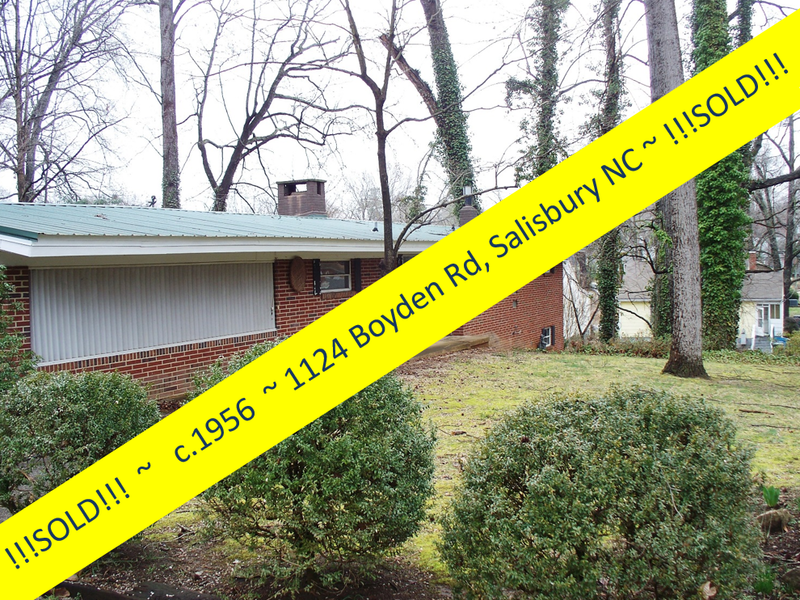 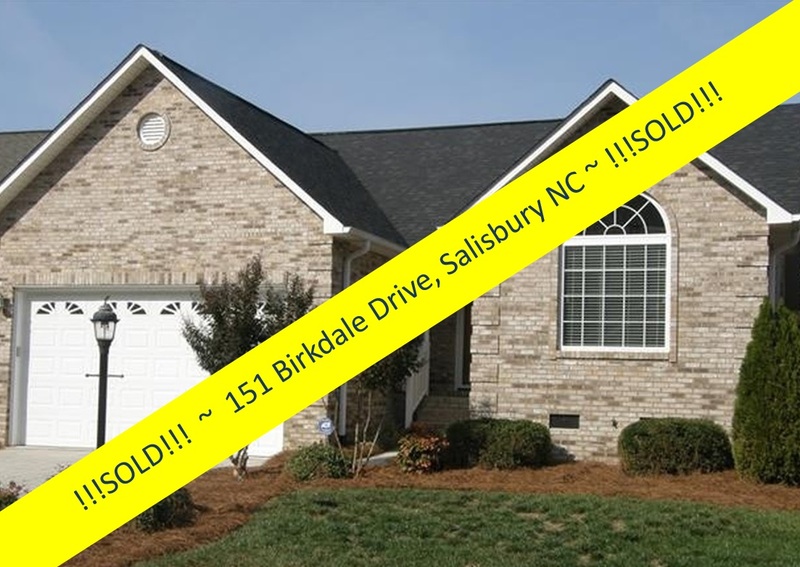 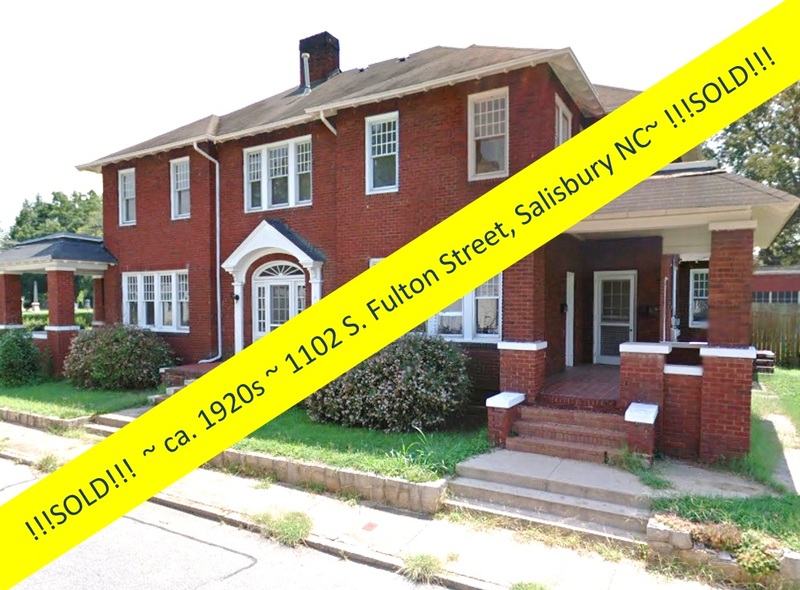 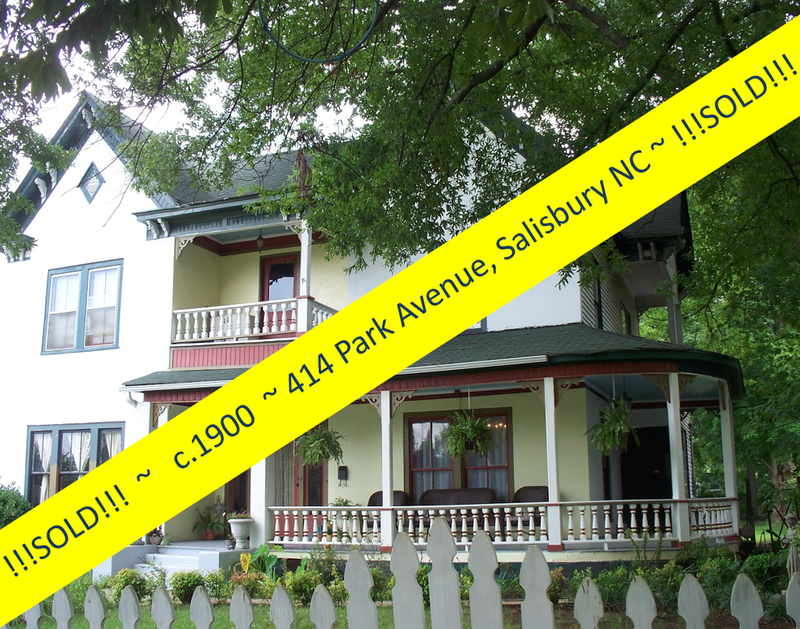 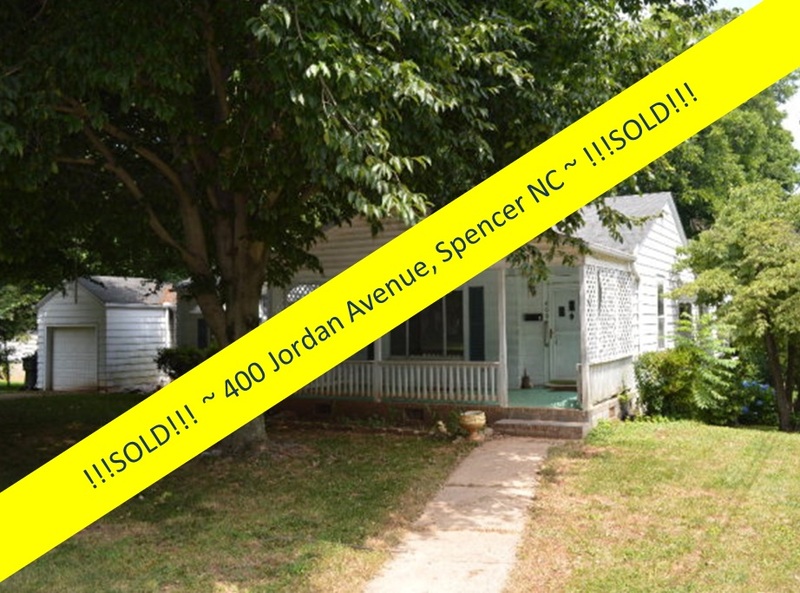 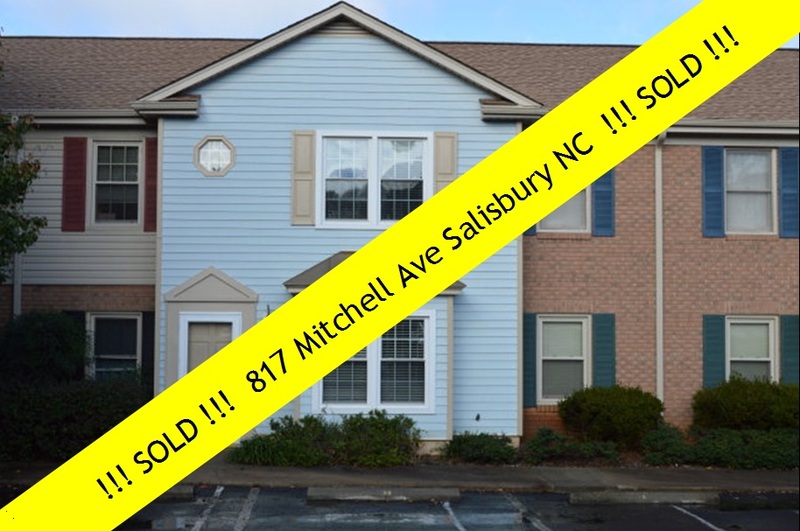 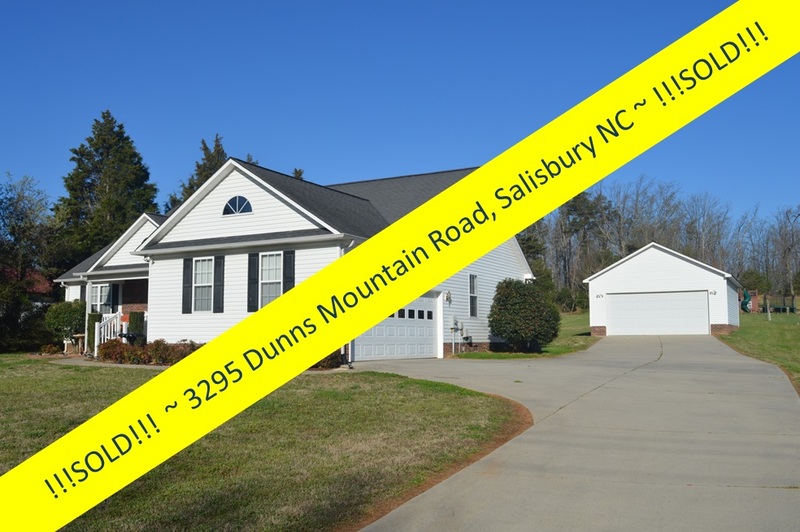 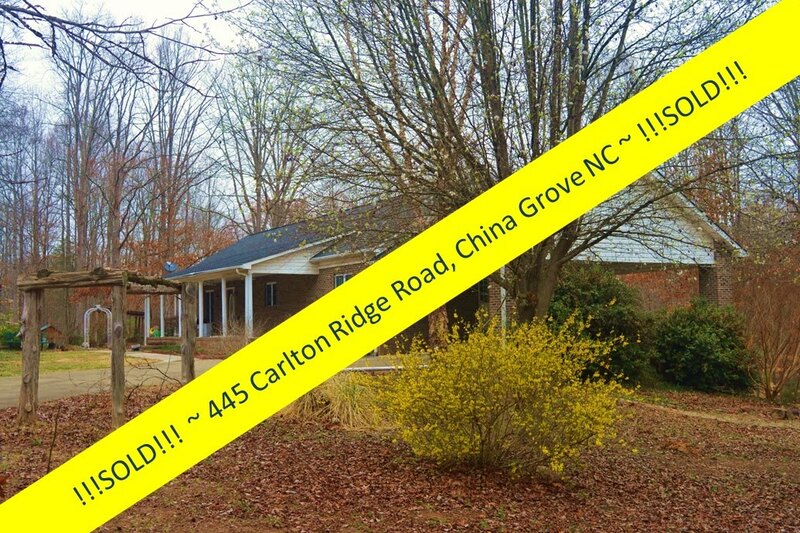 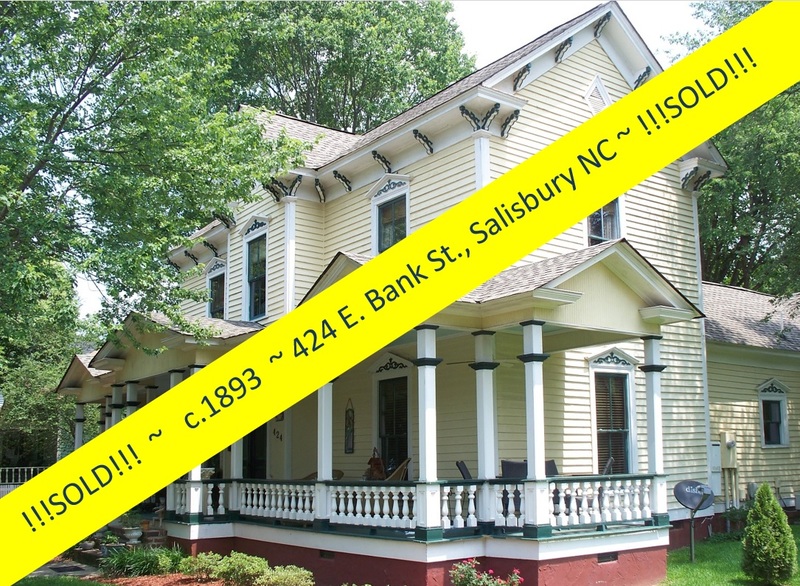 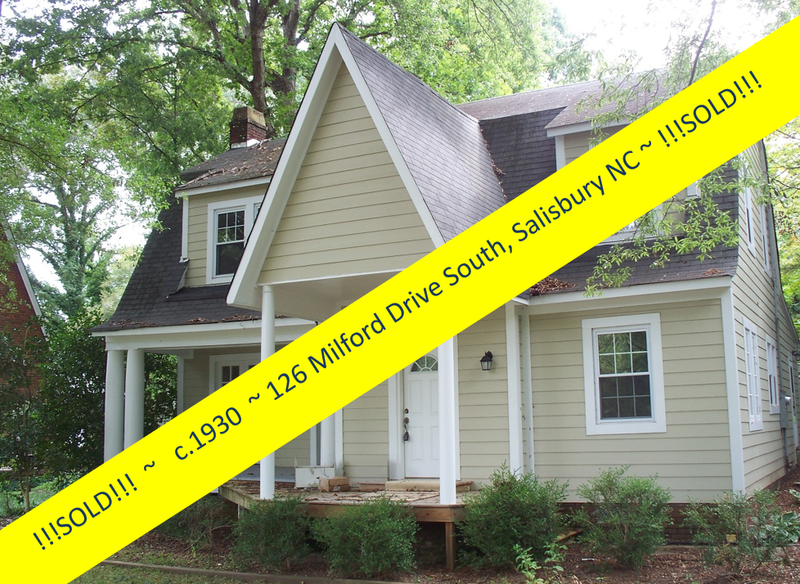 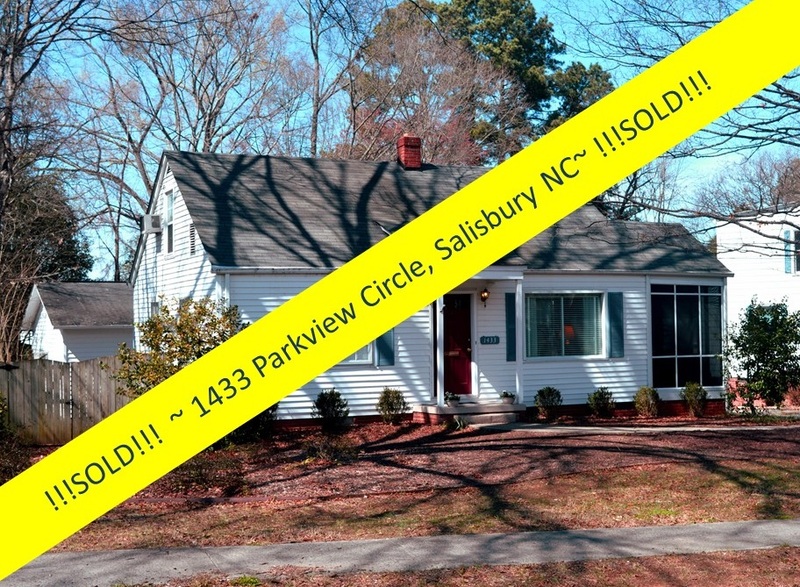 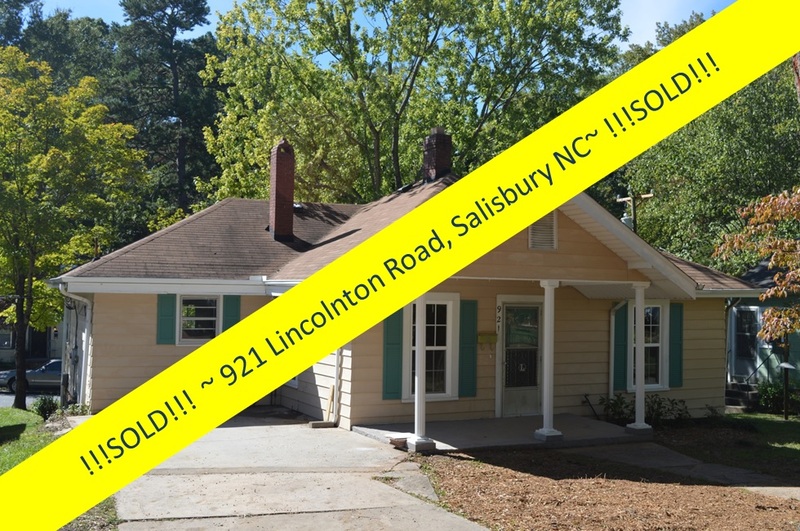 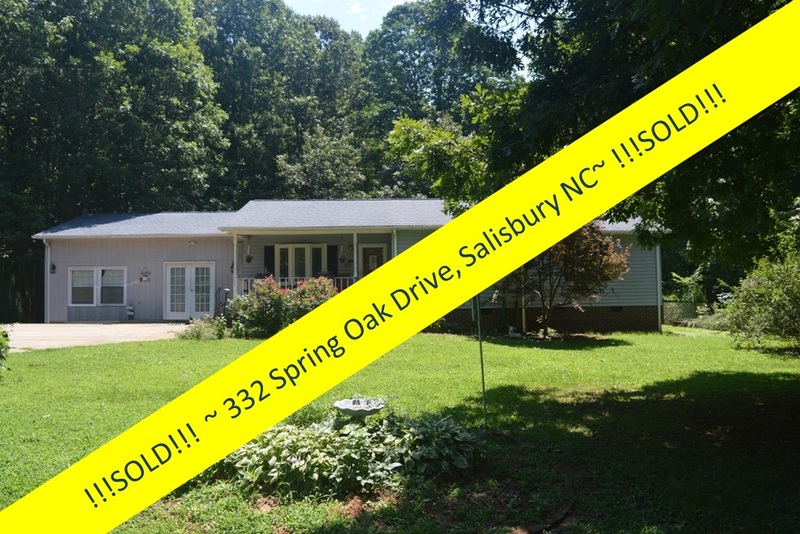 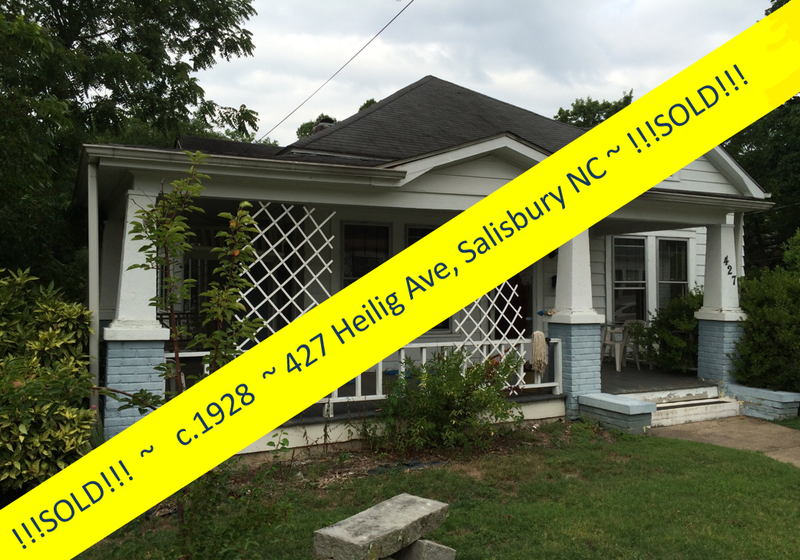 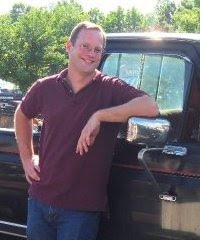 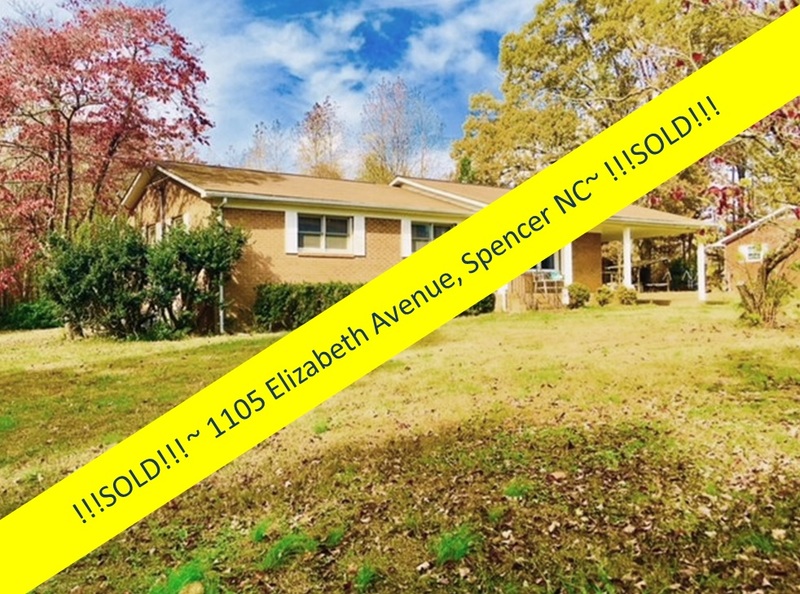 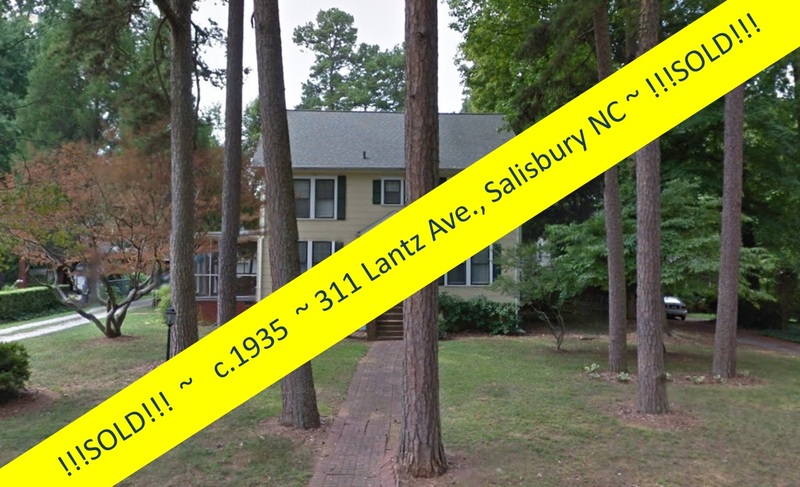 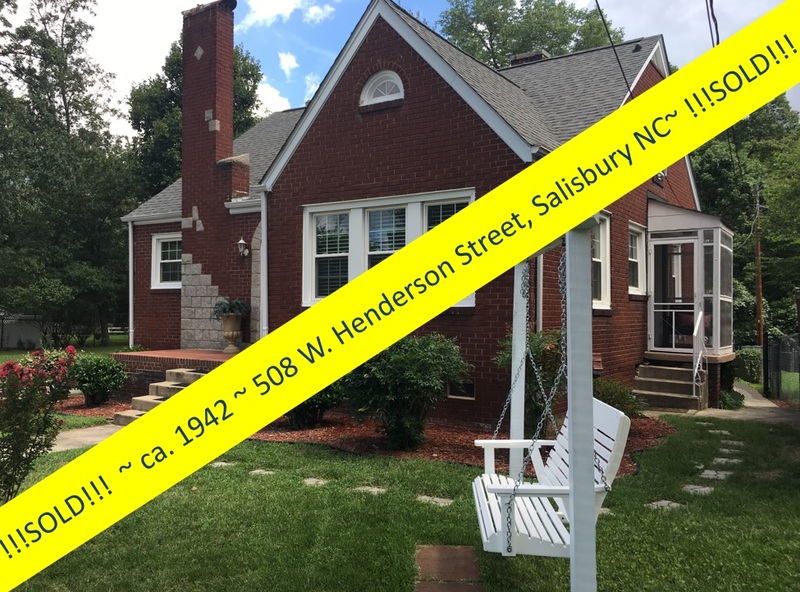 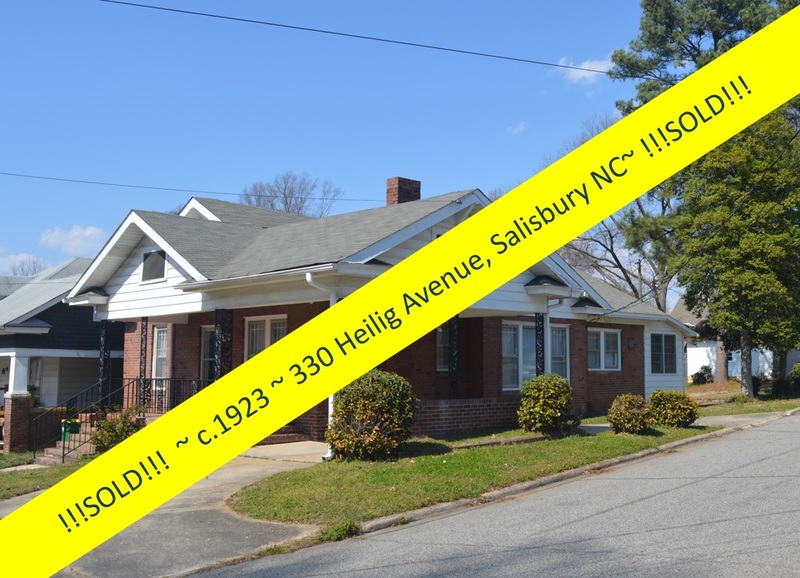 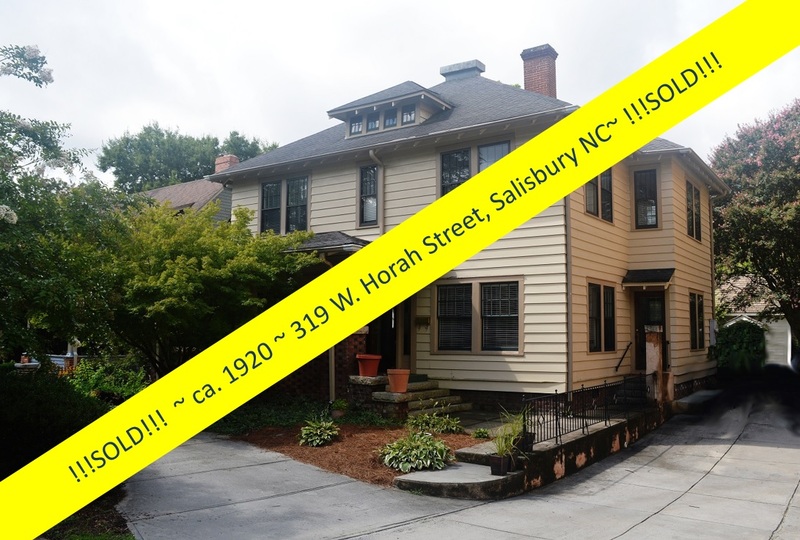 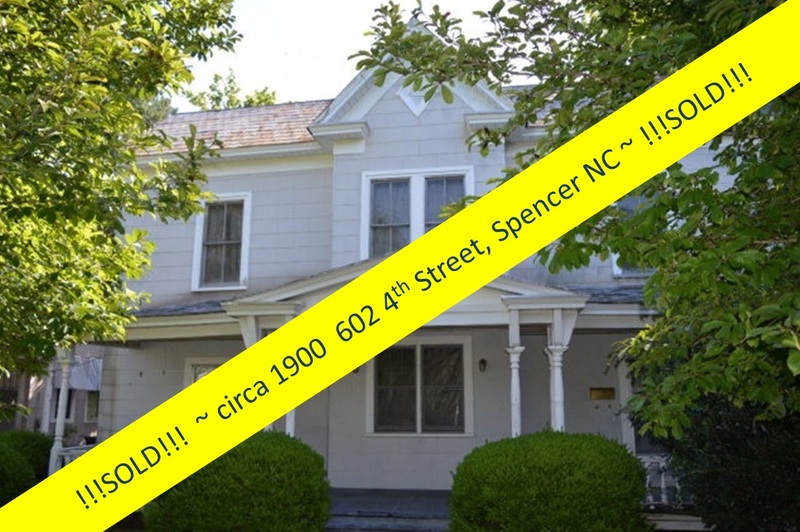 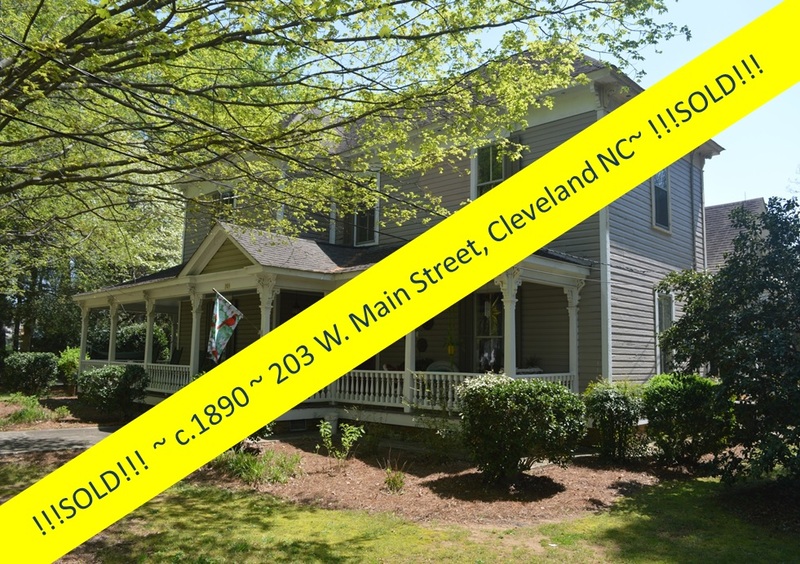 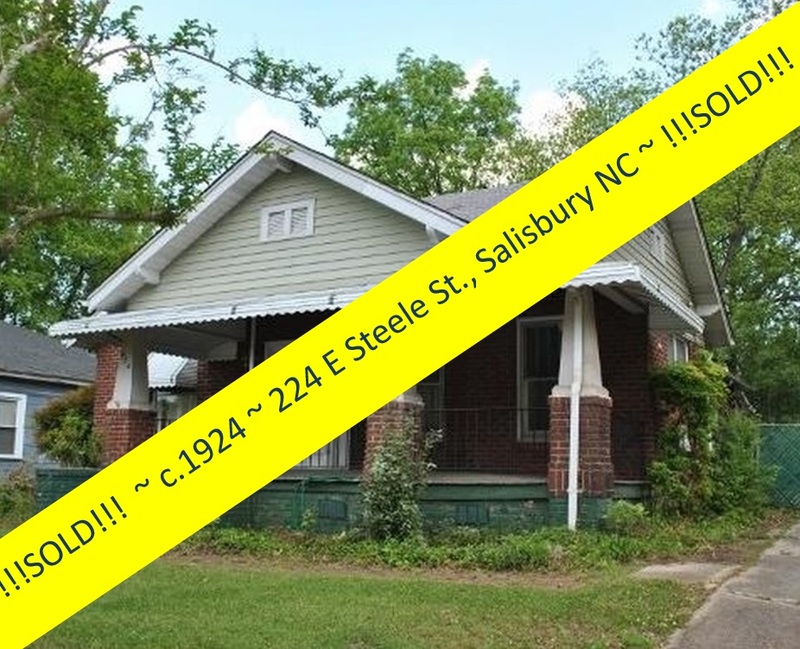 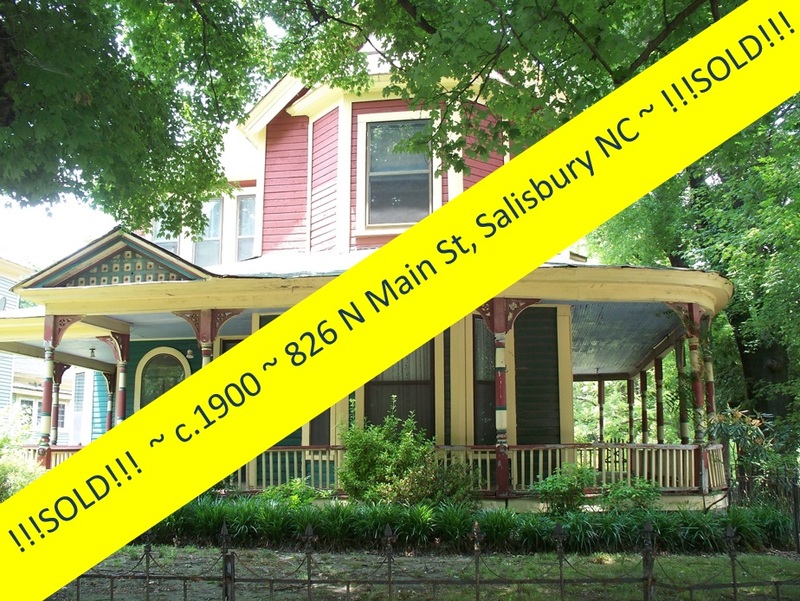 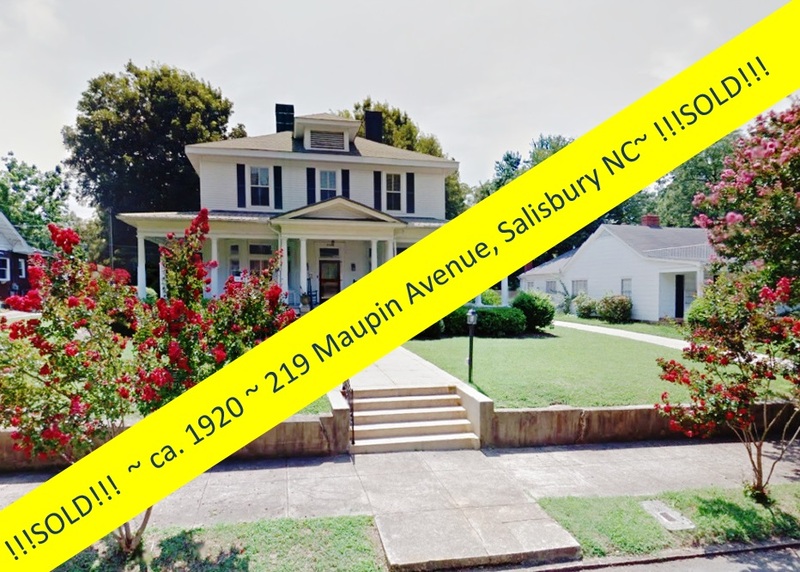 Congratulations to Greg Rapp, for selling another Salisbury NC home . 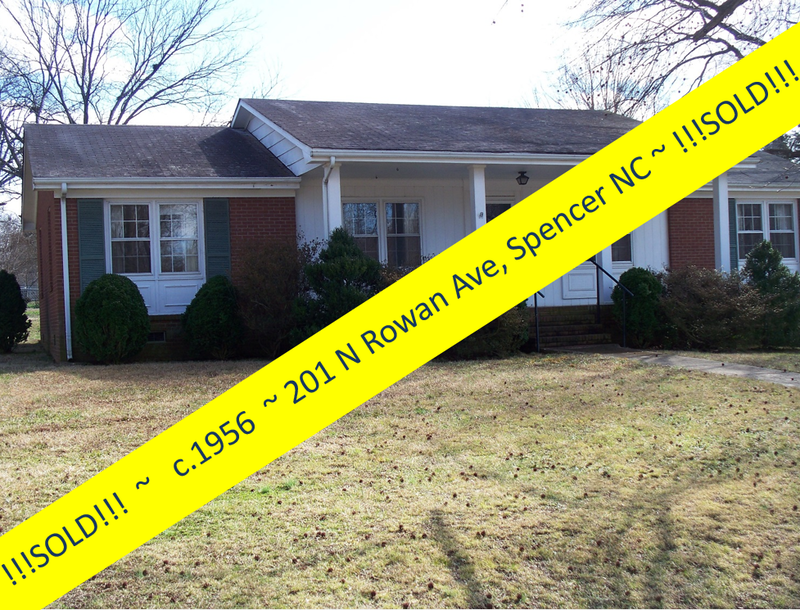 . . this time the super charming home at 2560 Sherrill's Ford Road! 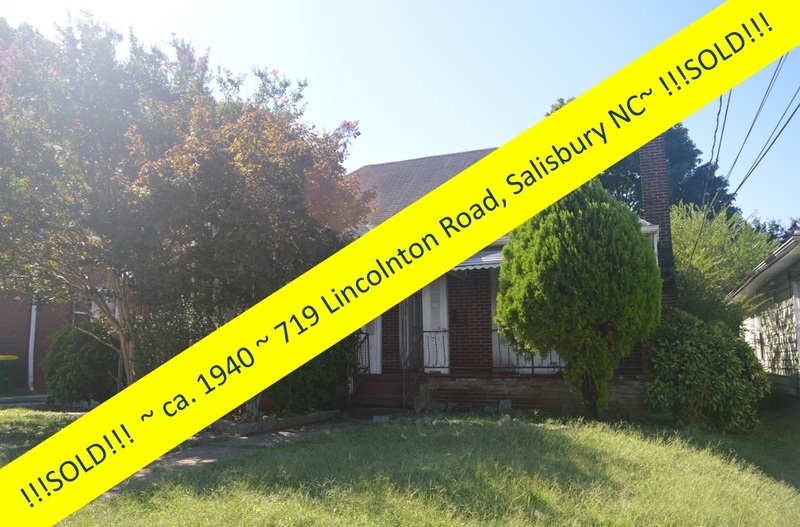 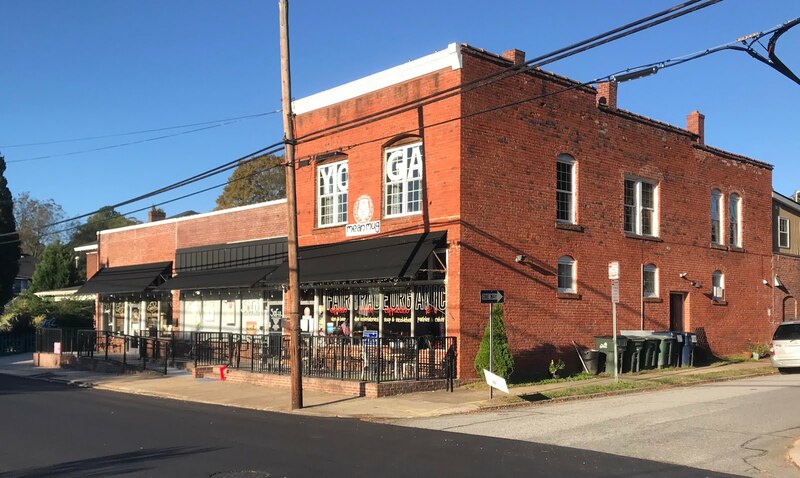 Just outside the City of Salisbury limits, the Rowan County landscape becomes gradually more rural in flavor, with rolling green fields and a less condensed population . 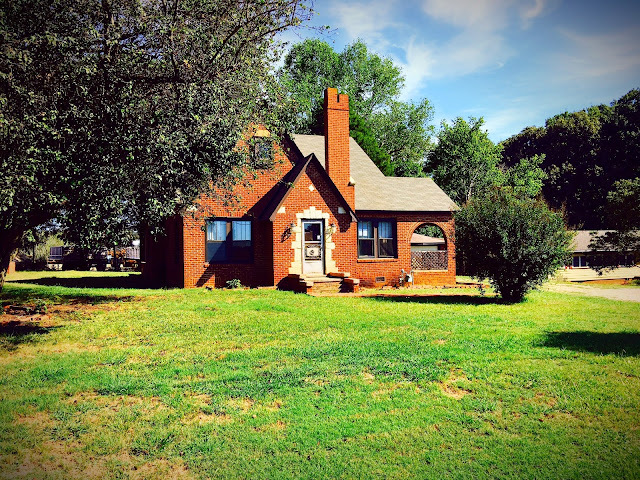 . . and this all brick cottage is not exception, surrounded by expanses of green lawns, the random church, and farm market. 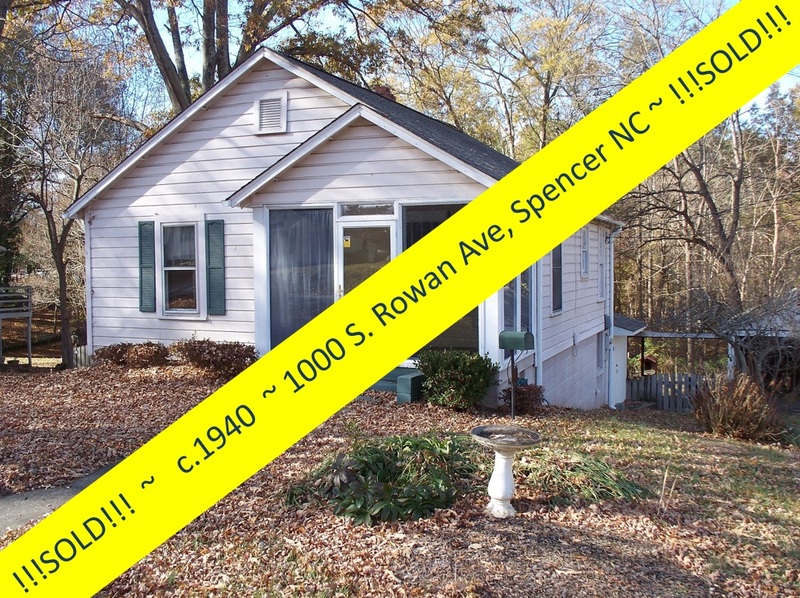 But what's so special about this? 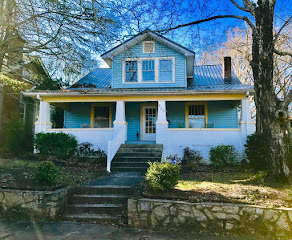 This attractive home was a foreclosure, and foreclosed homes have their own unique set of challenges in the real estate market. 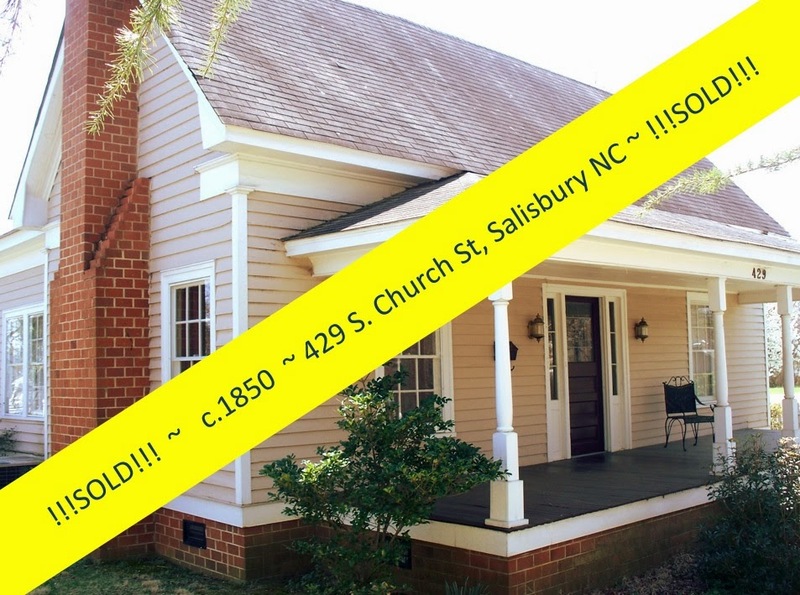 Greg Rapp of Wallace Realty in Salisbury has real estate process knowledge to work through these challenges with patience and tenacity, and within 60 days of showing his client the home, the paperwork was signed, sealed, delivered, and his client is now the proud owner of this charming brick cottage. 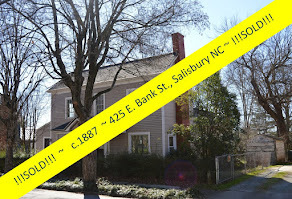 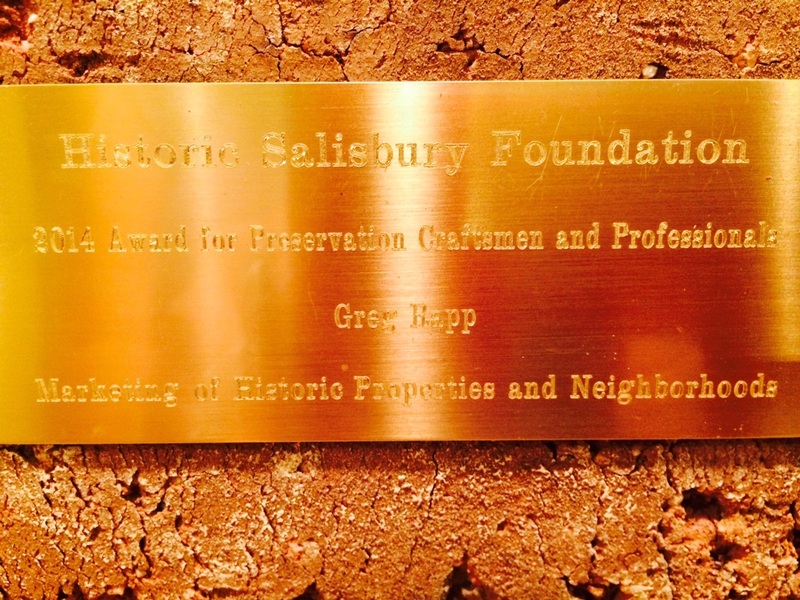 We say it time and again, there is something for everyone and every budget in Salisbury. 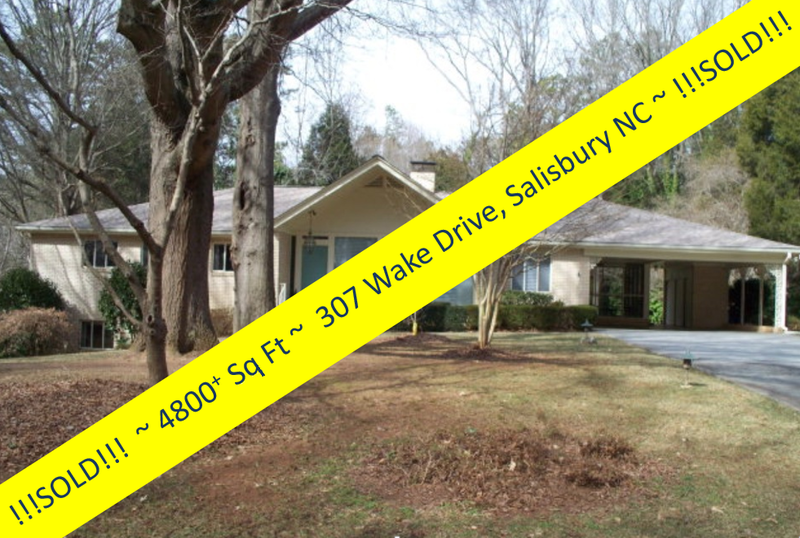 If you are looking for that grand estate on the golf course ~ check! 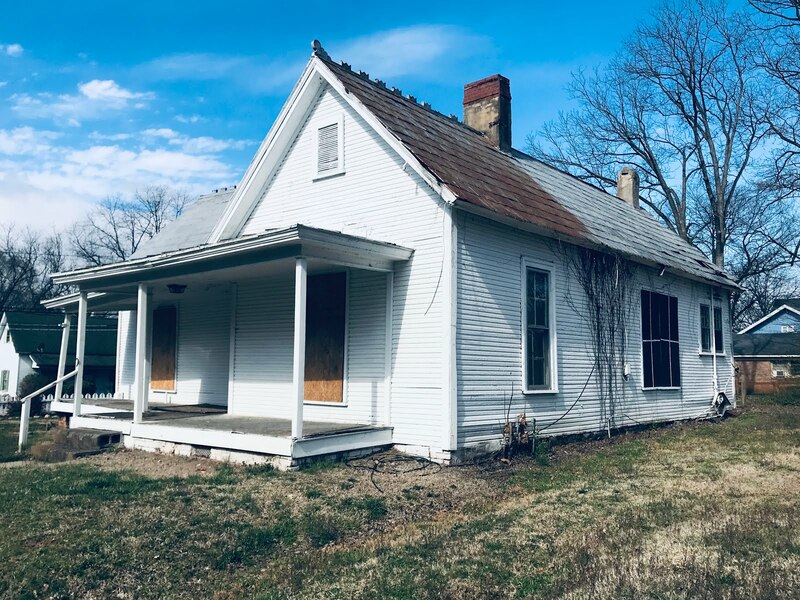 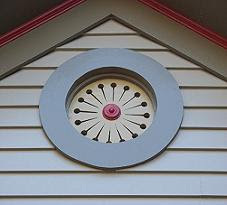 If you're looking for old house character and quality ~ check! 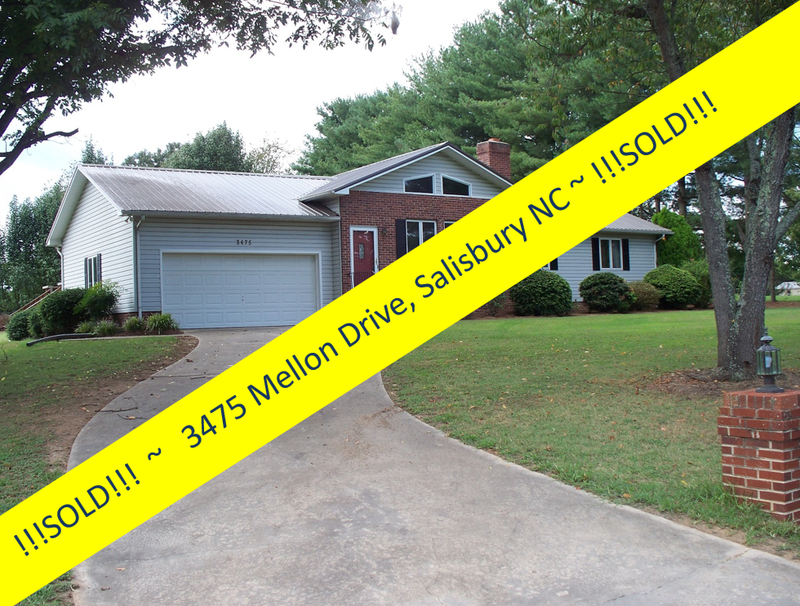 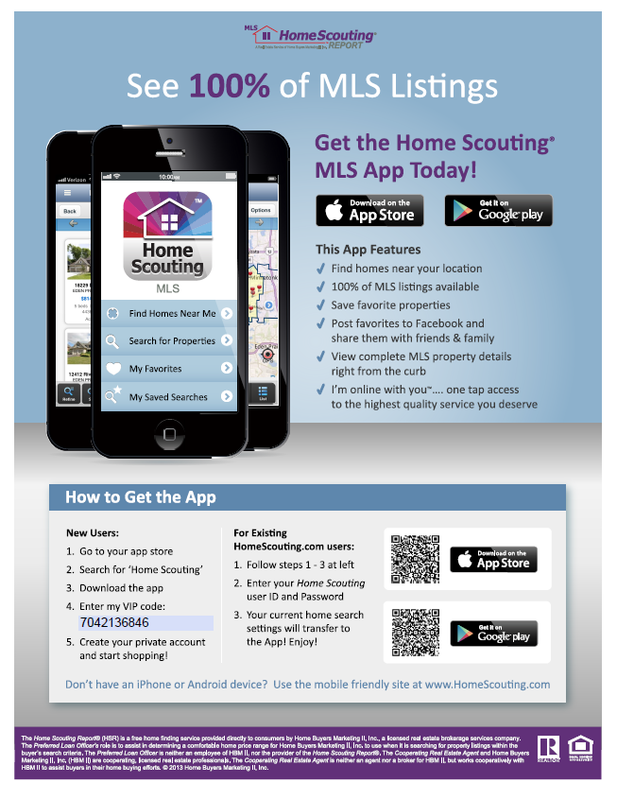 If you're looking for a home in the suburbs where the neighbors are your friends ~ check! 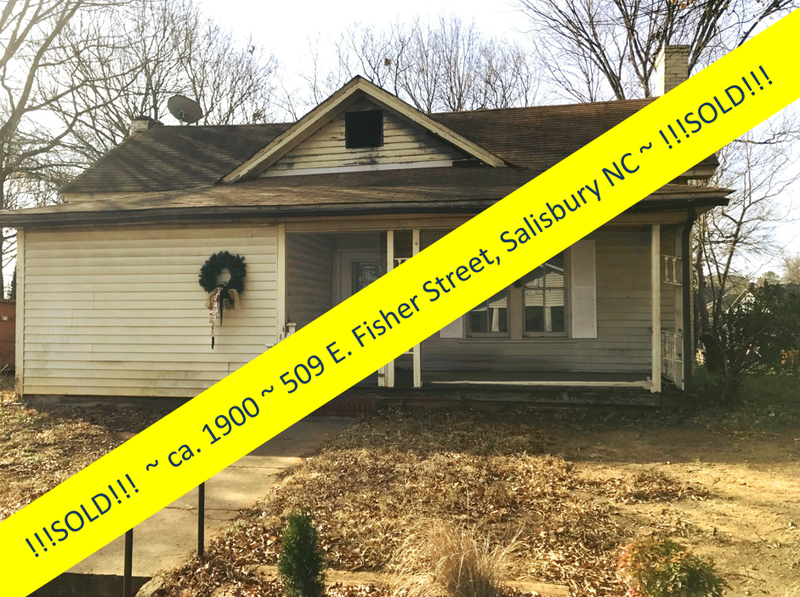 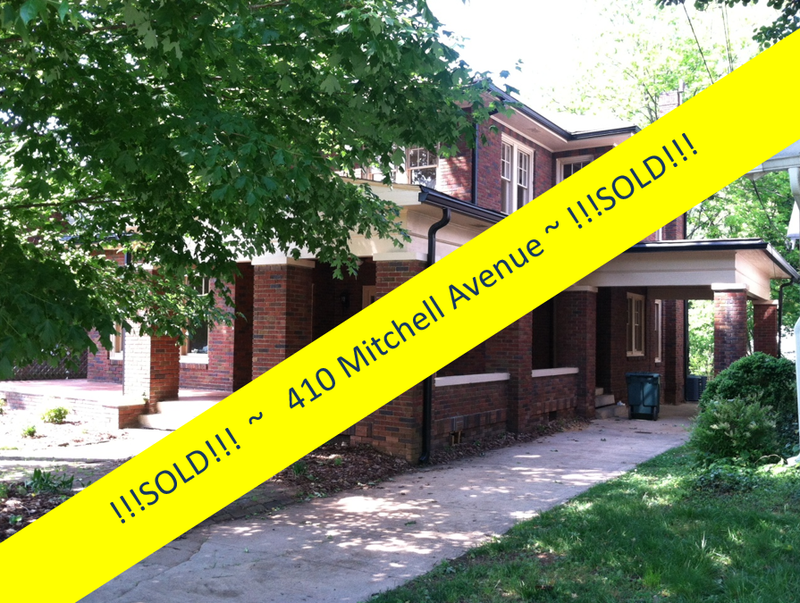 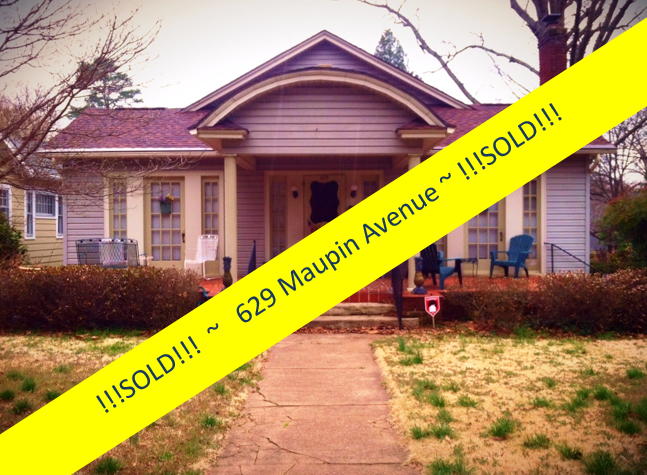 If you're looking for that fixer-upper that you just know is a diamond in the rough ~ check! 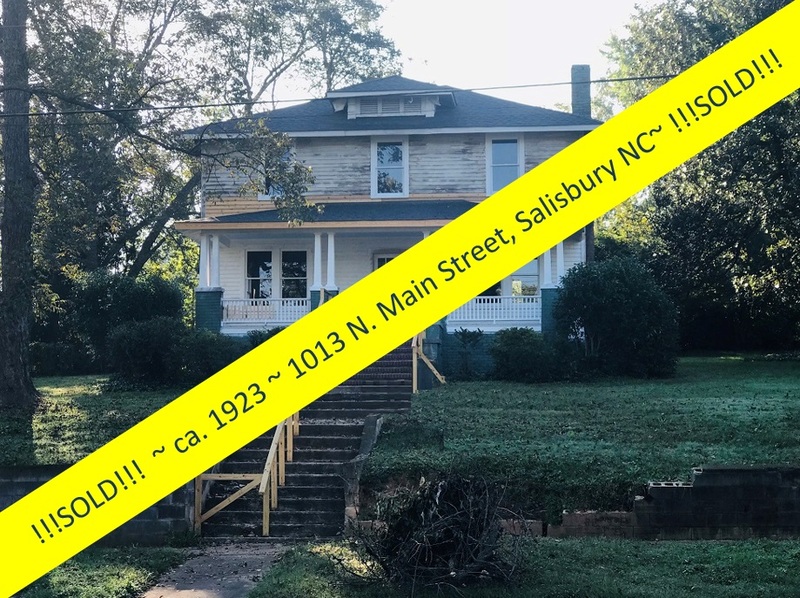 Salisbury has it! 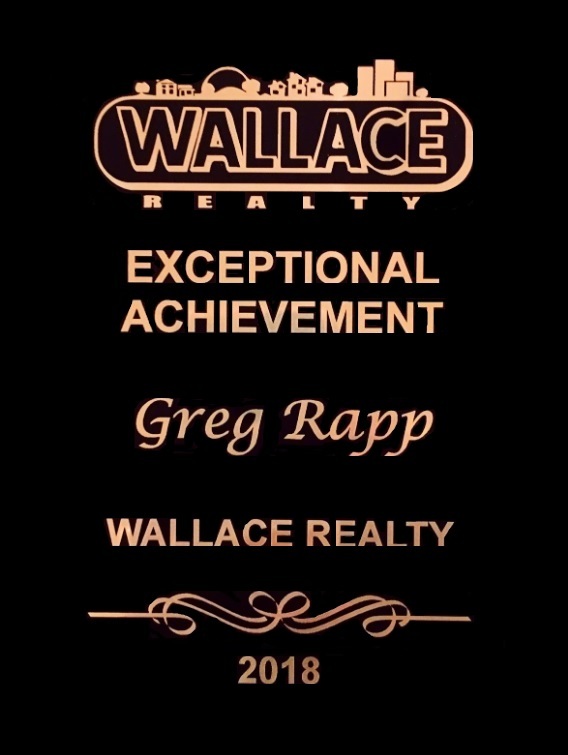 And Greg Rapp is the agent to find that home on your wish list for you! 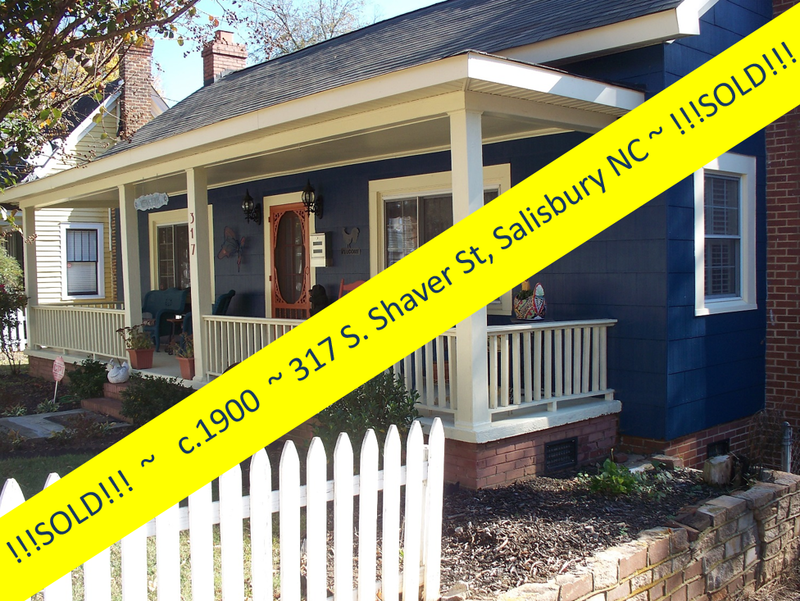 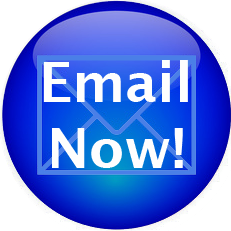 Just call ~ 704.213.6846 ~ and you'll be writing the next testimonial!